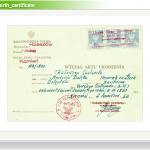 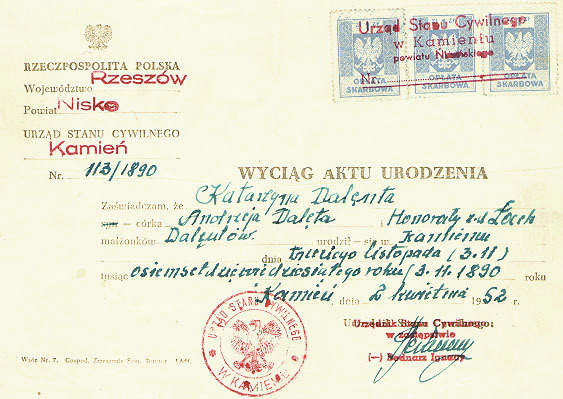 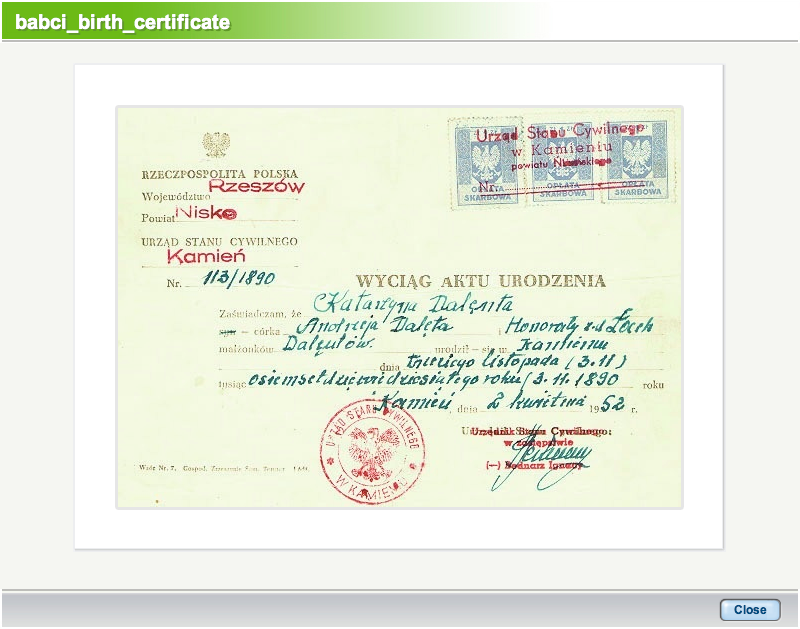 Here’s Katarzyna Delenta’s birth certificate, issued in 1952 in Rzeszow, Poland, showing she was born in 1890. 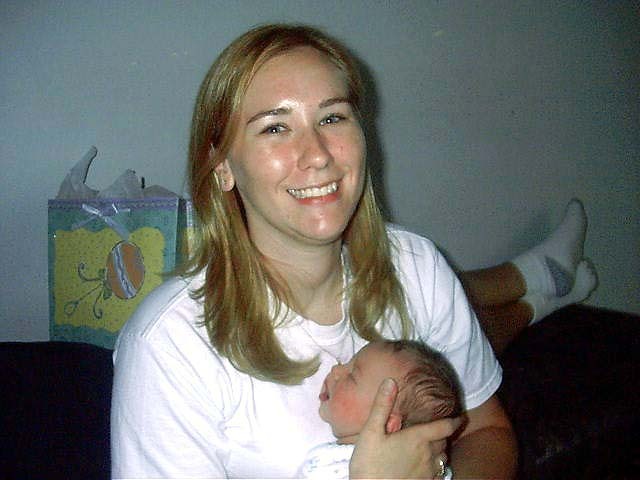 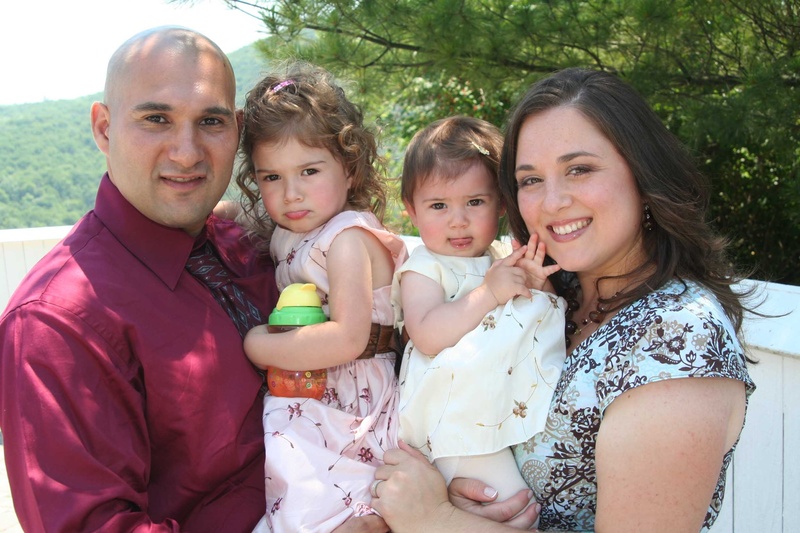 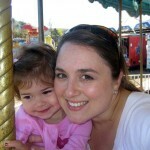 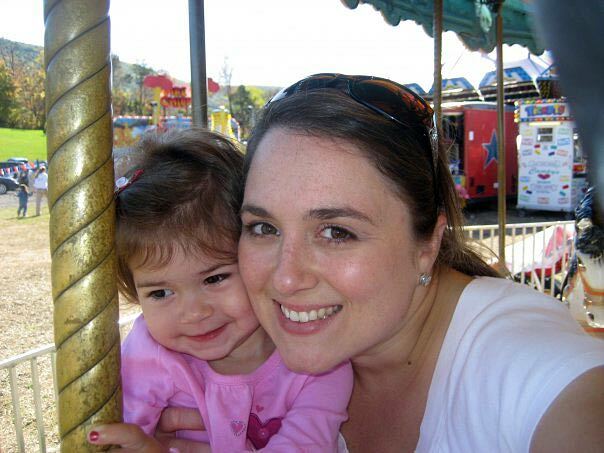 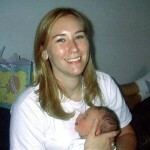 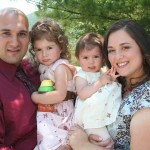 Stef holds Gabriella and Christa holds Ariana during Dawn’s wedding, July 8, 2007. 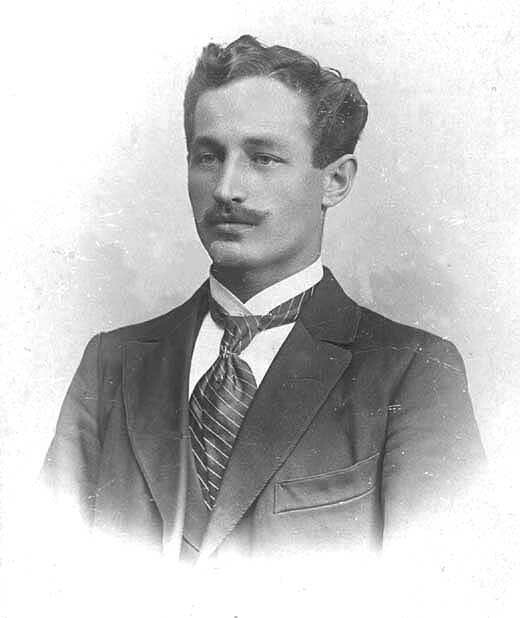 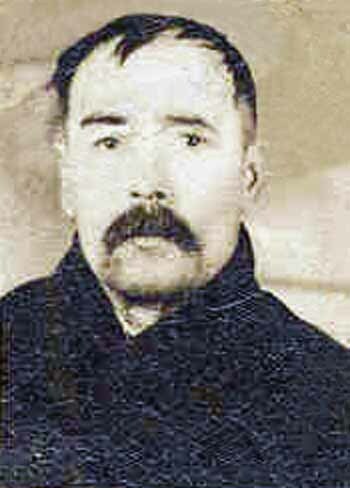 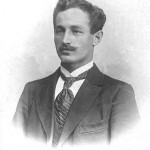 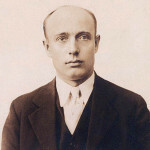 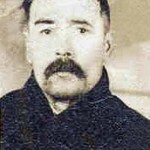 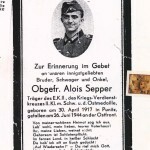 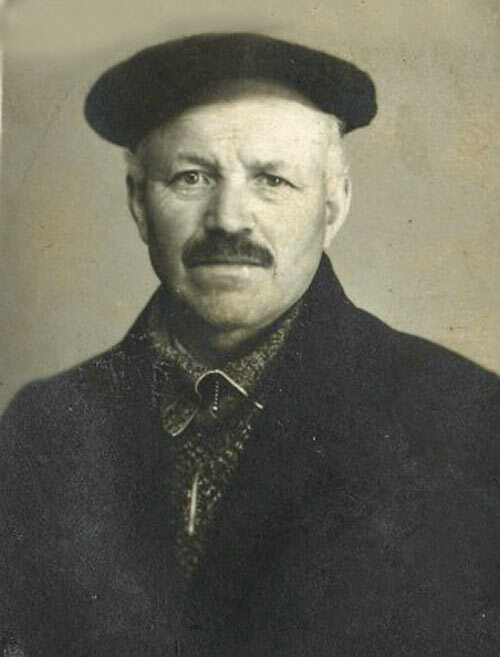 Wojciech George Lasica in an undated photo, from the Ordon site on MyHeritage. 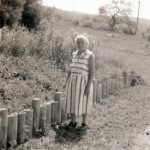 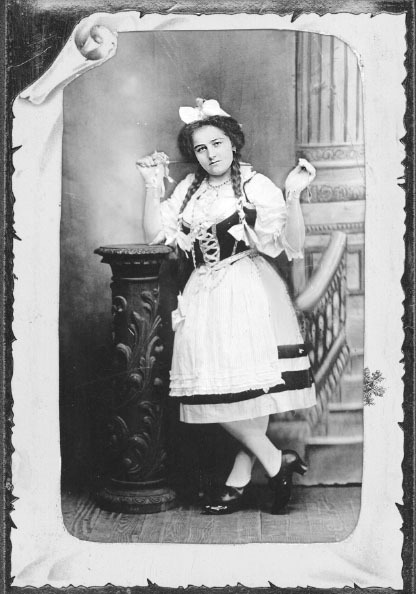 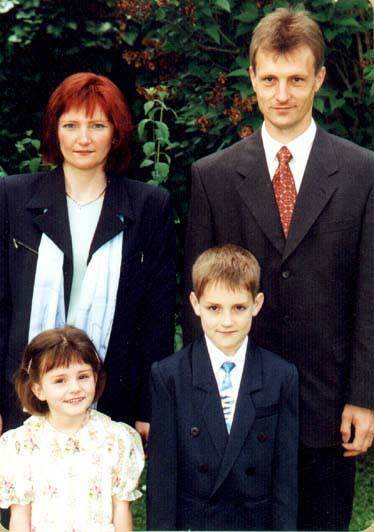 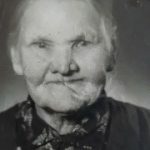 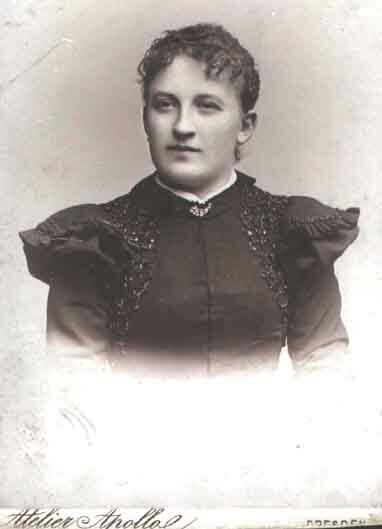 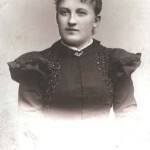 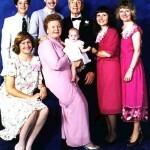 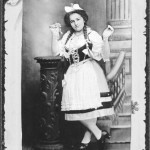 Katarzyna Sudol Lasica in an updated photo from the Ordon family tree on MyHeritage. 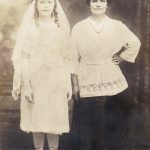 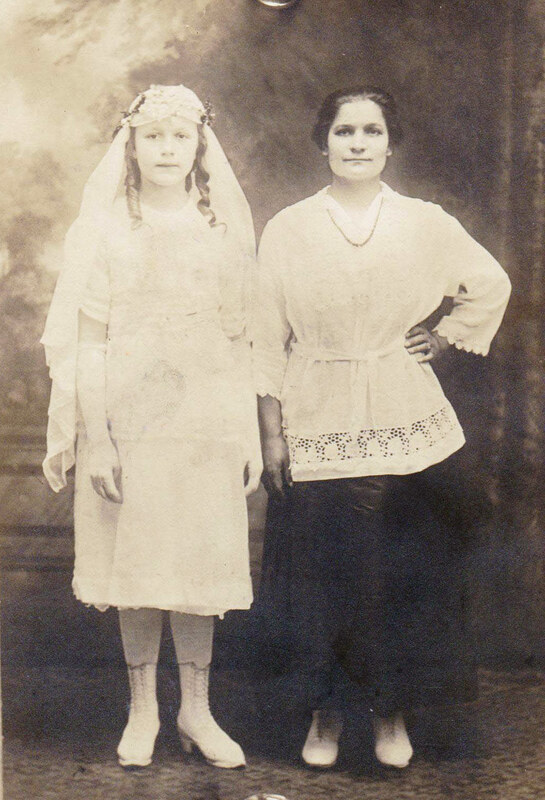 Caroline (Carol) Jadenski and Katherine Delenta Lasica, her sponsor, at Caroline’s confirmation around 1920. 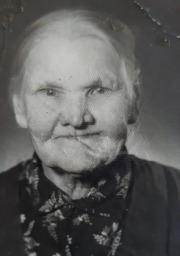 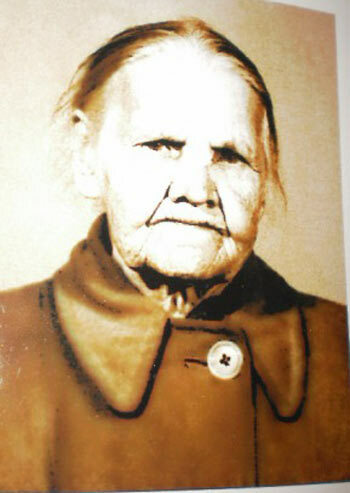 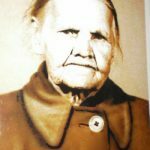 Katarzyna Sudol Lasica, wife of Jan Lasica, was born in 1873 in Wilcza Wola, Poland, and lived to be 92. 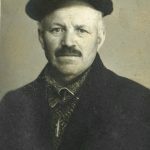 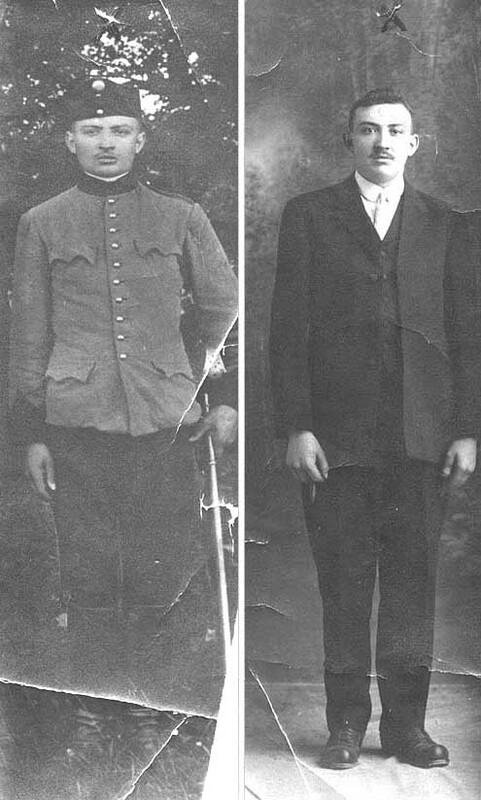 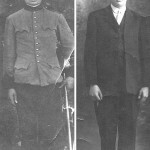 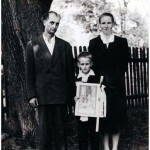 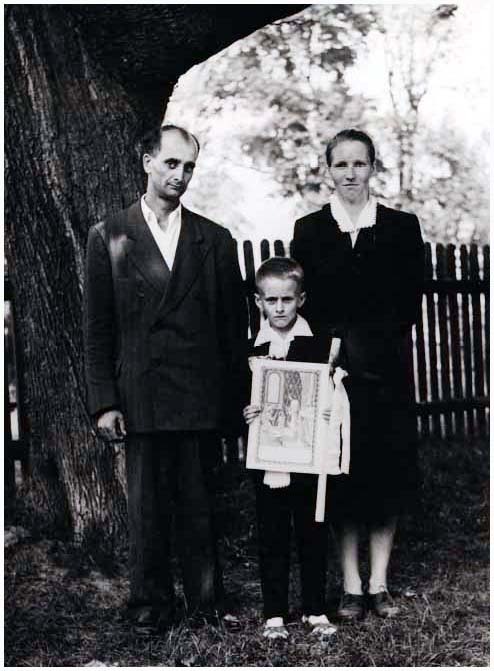 Jozef Lasica, brother of Wojciech (George) Lasica, in an undated photo from the Ordon family site on MyHeritage. 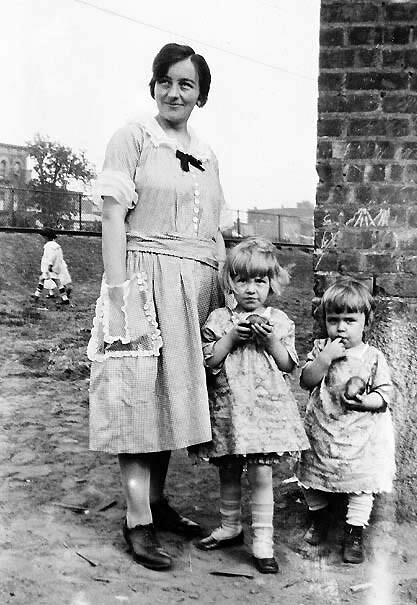 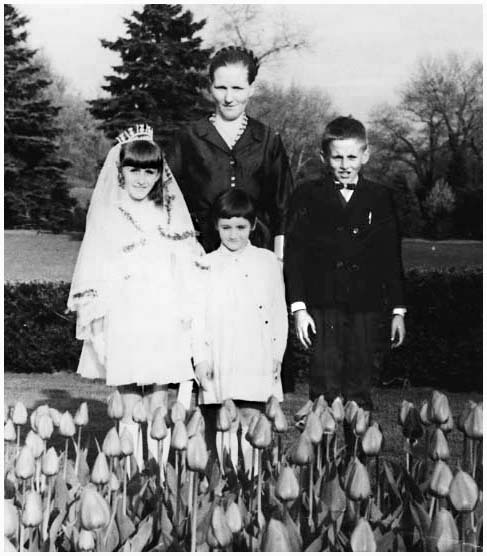 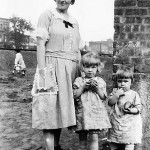 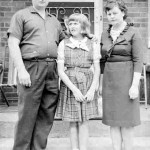 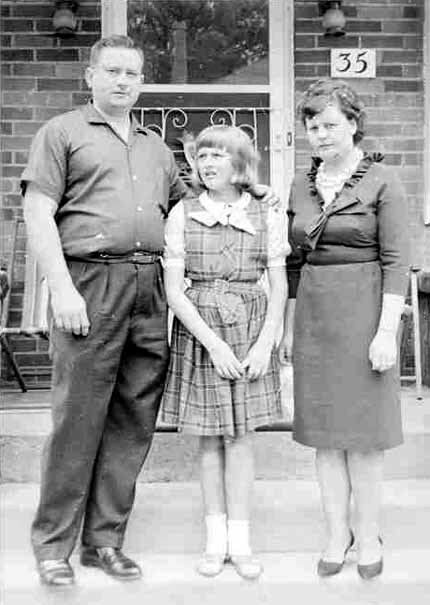 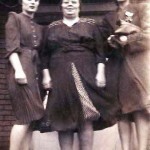 Mary Schepper Sporn with daughters Gladys, left, and Helen. 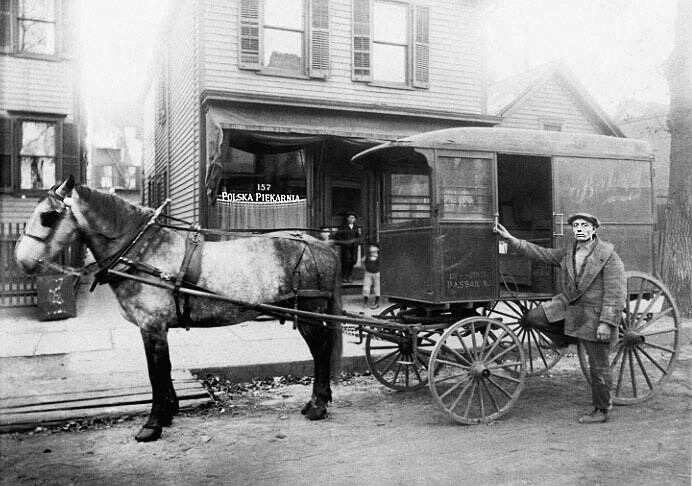 Photo taken in early 1920s on School Street in Passaic. 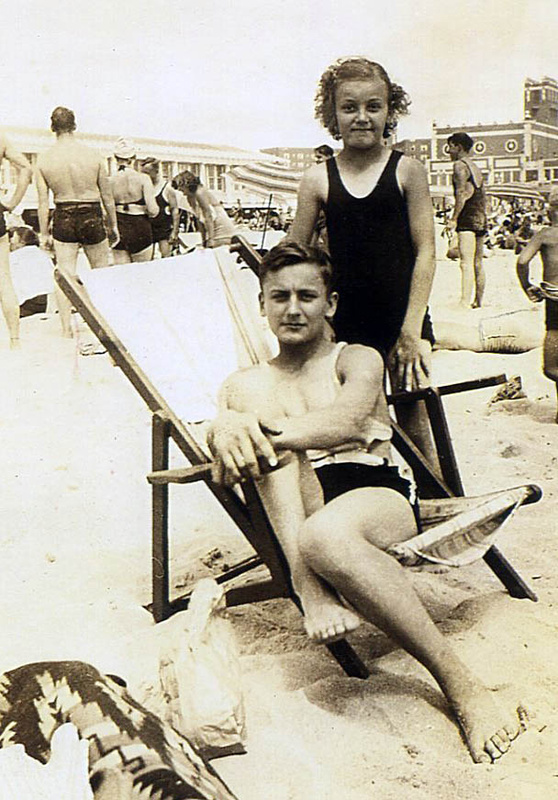 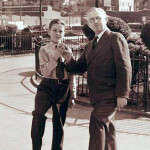 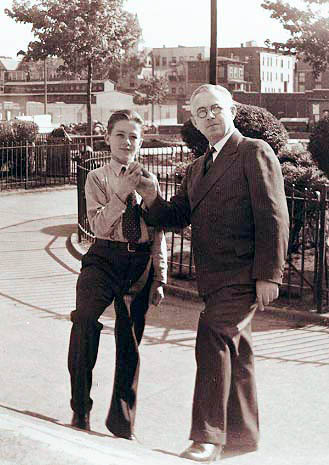 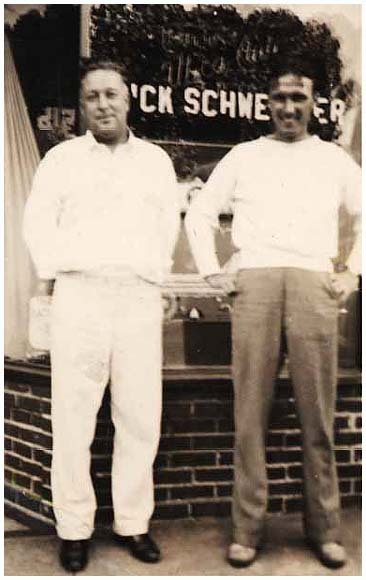 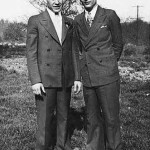 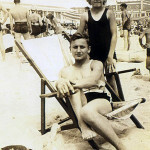 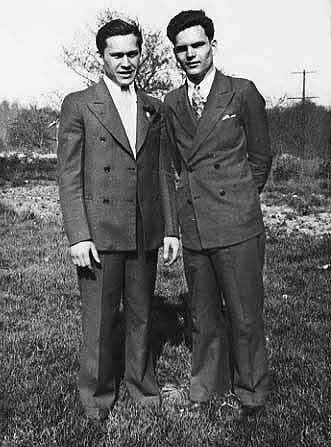 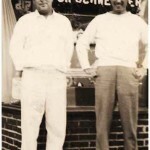 Lil and Emil Lasica in the 1950s. 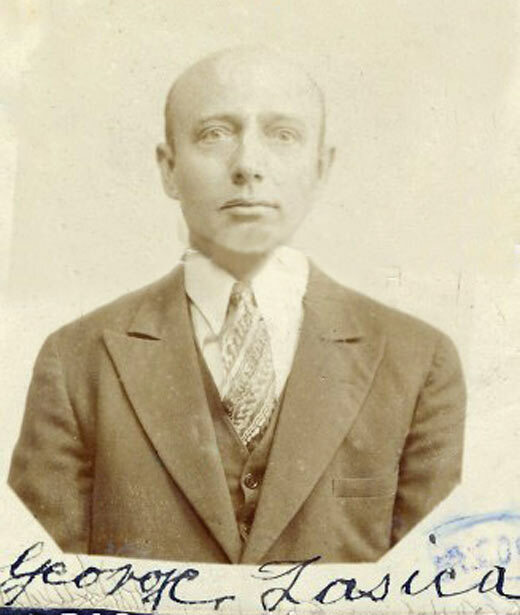 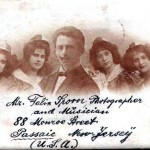 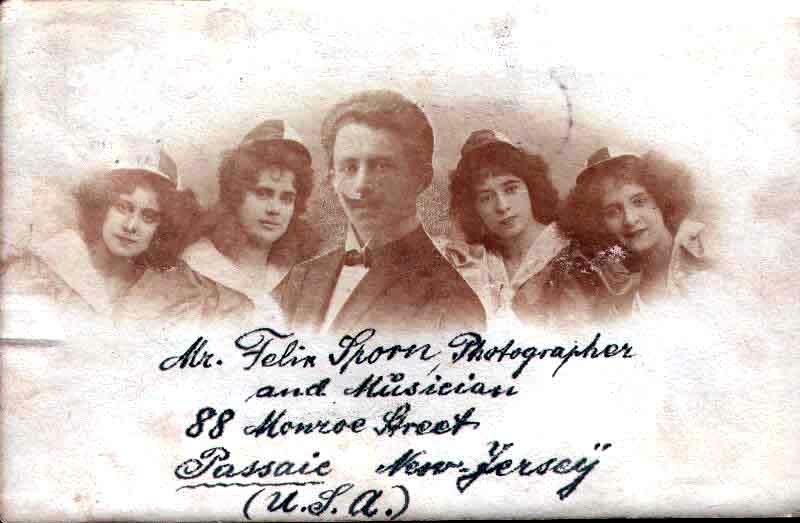 Felix Sporn in an undated photo by the Eckroll-Stamsvig photo studio in Bergen County, NJ, probably from around 1909-1911, shortly before or after he immigrated. 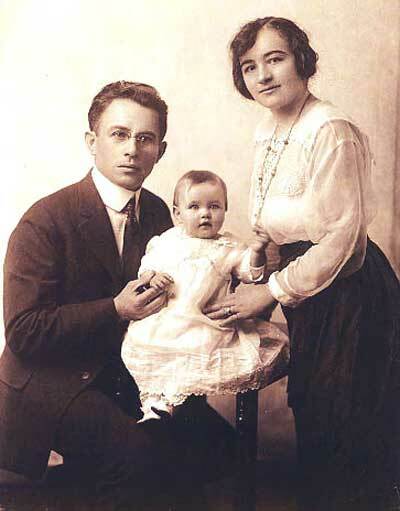 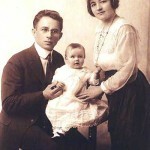 Felix and Mary Sporn with daughter Gladys in 1920. 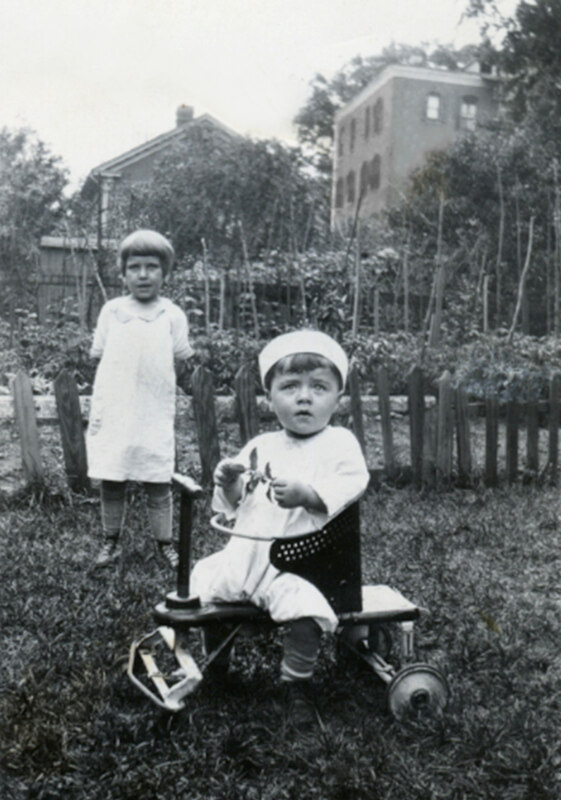 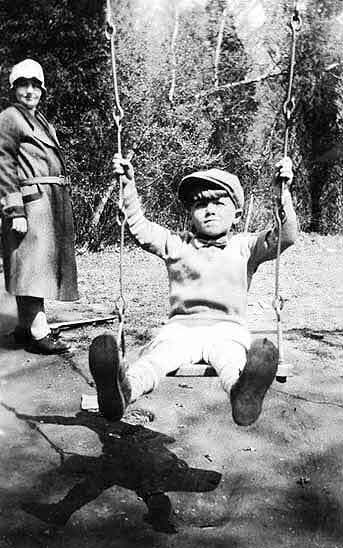 Charlotte Madansky with one of her nephews (probably Richard Schweitzer) around 1928. 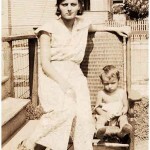 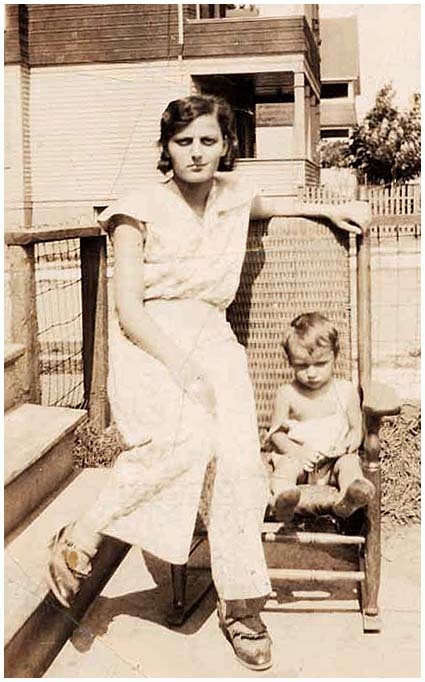 Ernie Sporn with mother Mary Schepper Sporn, circa 1931. 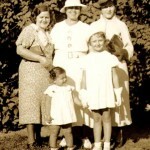 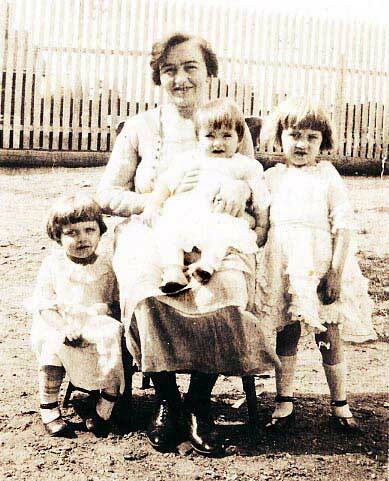 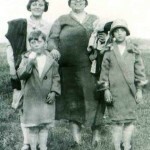 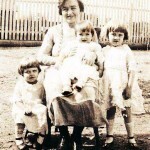 Mary Schepper Sporn with her three daughters: Lillian (in lap), Helen (left) and Gladys in 1924. 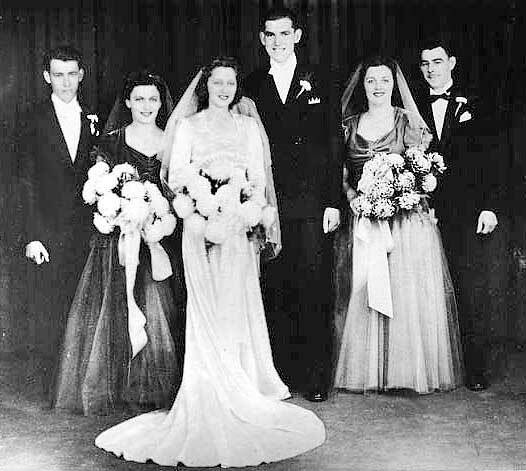 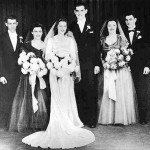 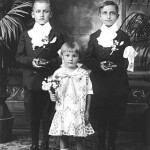 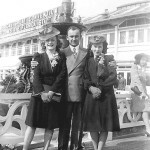 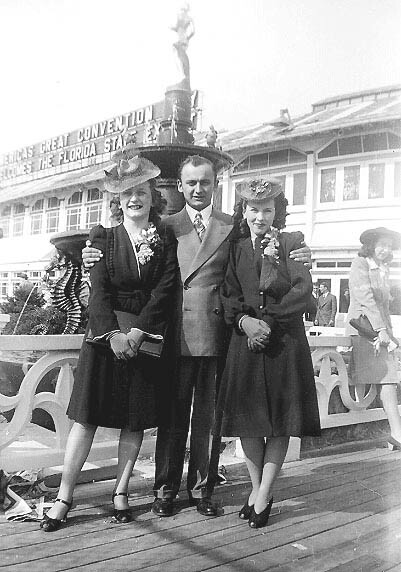 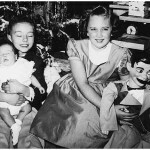 Emil and Lillian Lasica in Atlantic City in 1941 with Jane “Razzy” Erazmus, left, who was bridesmaid at their wedding. 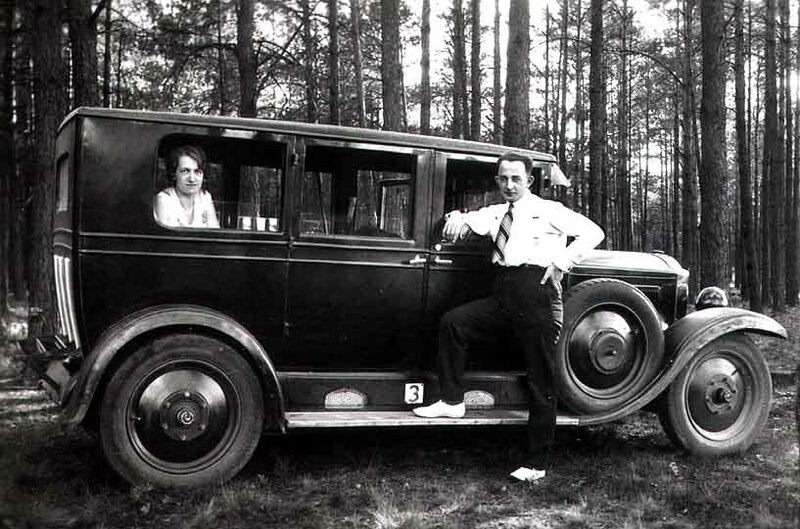 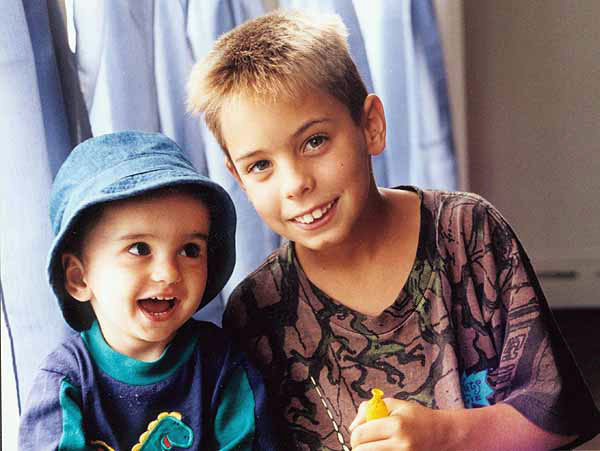 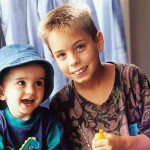 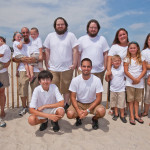 Emil and Lil were engaged for two and a half years. 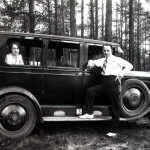 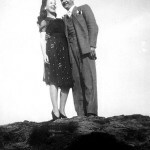 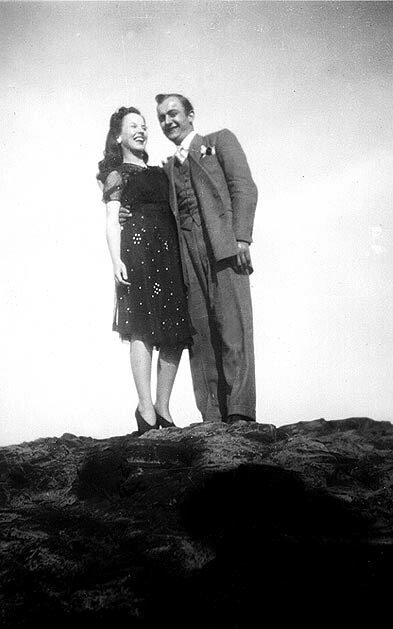 Lillian and Emil Lasica on Garrett Mountain around the time of their engagement in 1942. 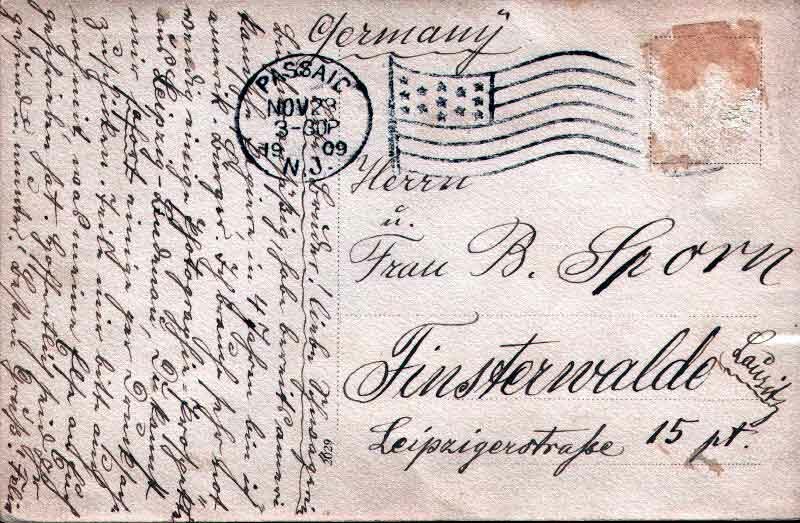 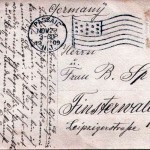 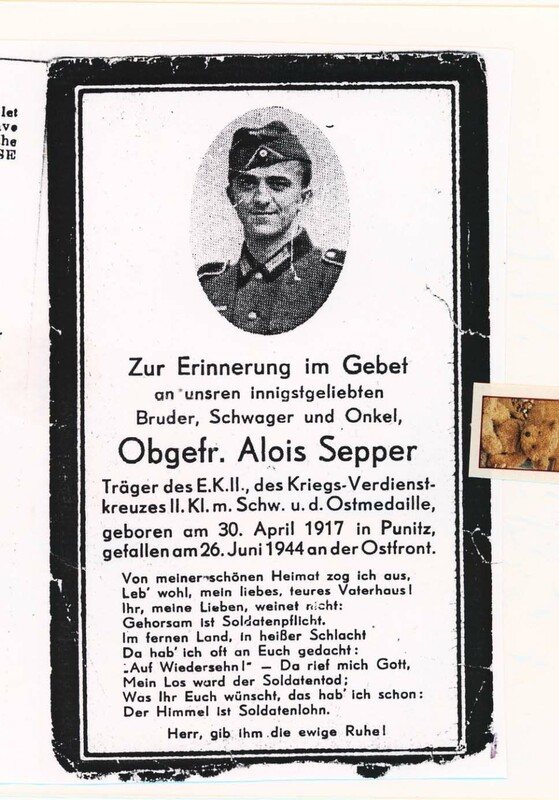 The postcard Felix Sporn, 30, sent to his older brother, Berthold Sporn, from Passaic, N.J., to Finsterwalde, Germany, on Nov. 23, 1909 — 11 months before he immigrated to the United States. 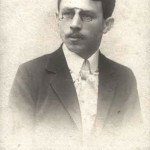 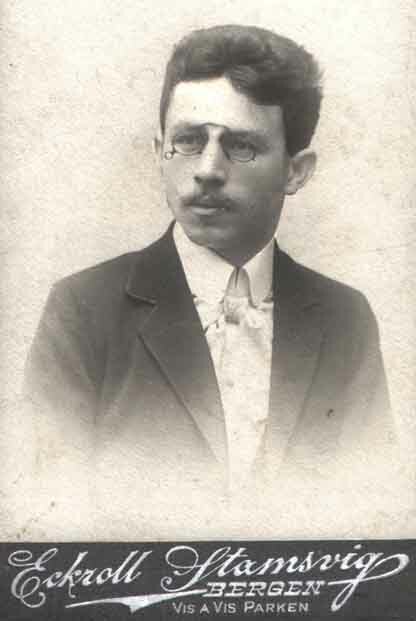 Jozef Lasica in an undated photo from perhaps the 1920s. 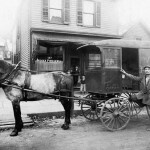 George Lasica pauses before making deliveries in front of his Polish bakery, Polska Piekarnia, in Passaic, around 1924. 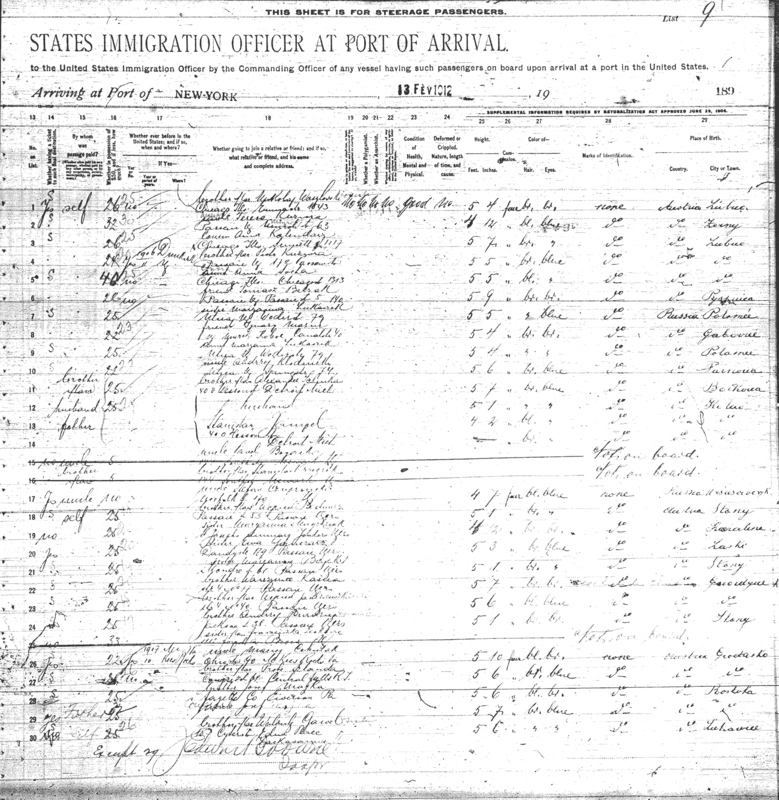 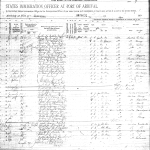 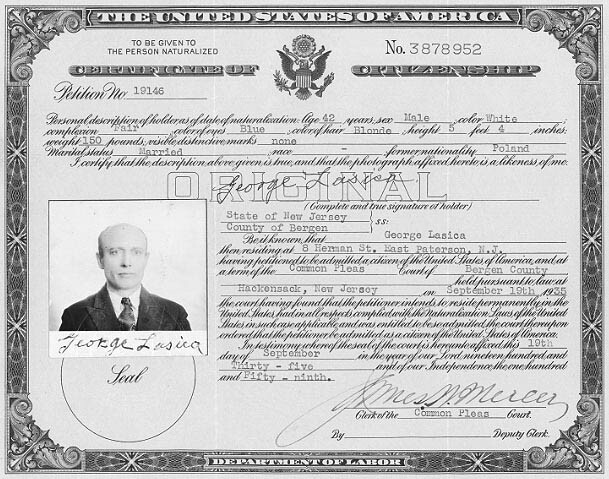 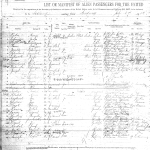 George Lasica’s certificate of citizenship, issued in 1935. 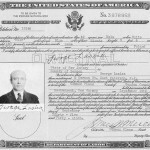 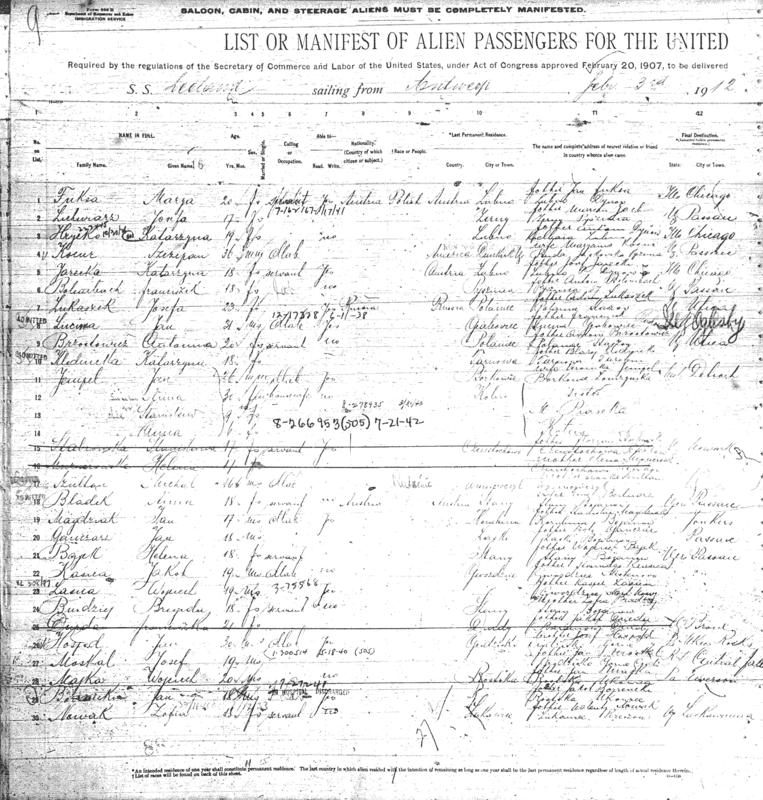 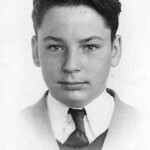 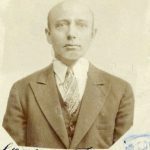 Photo taken in 1935 for George Lasica’s certificate of citizenship. 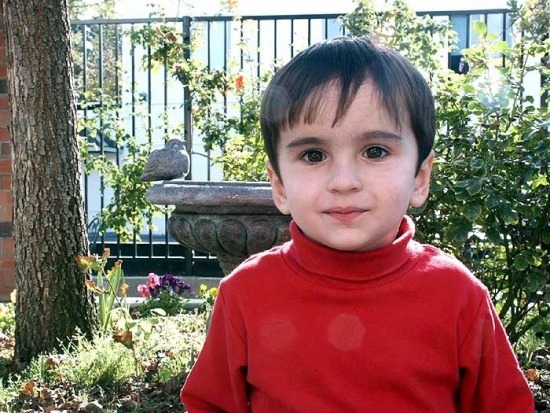 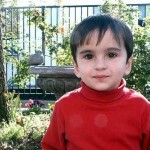 Bobby in the courtyard of the coffeehouse in downtown Pleasanton on Nov. 18, 2001. 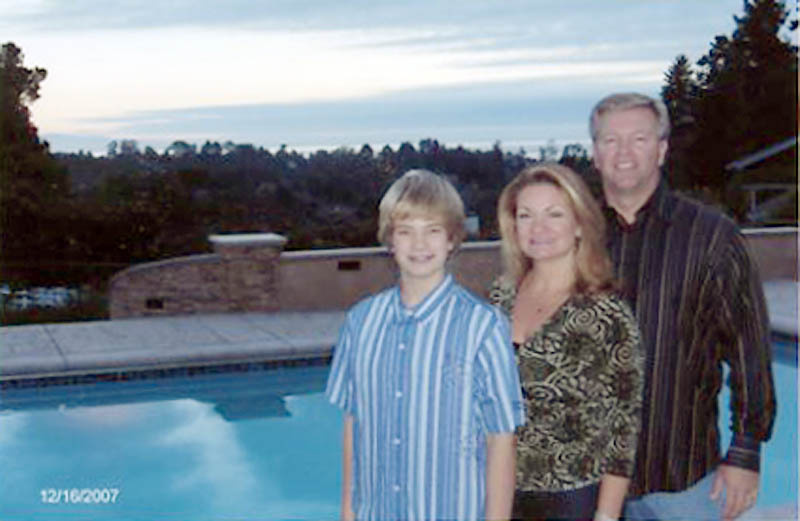 December 2007, in the Hudspeths’ lovely back yard. 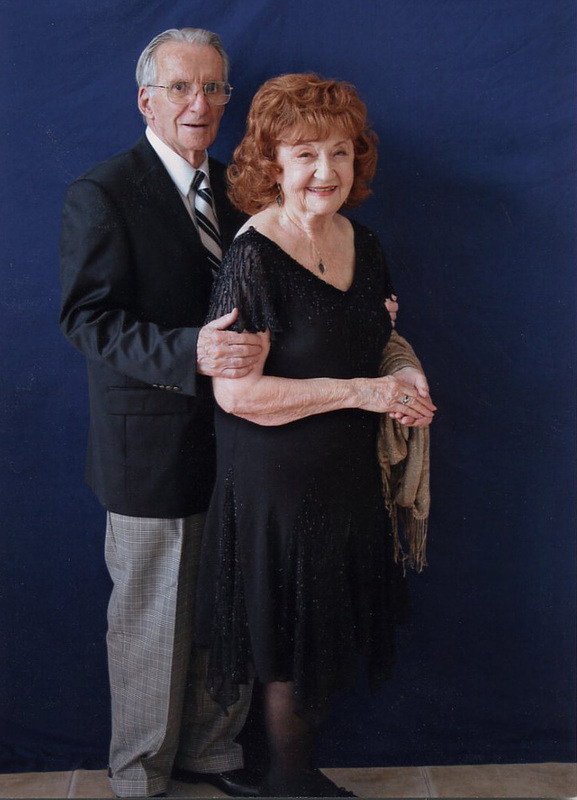 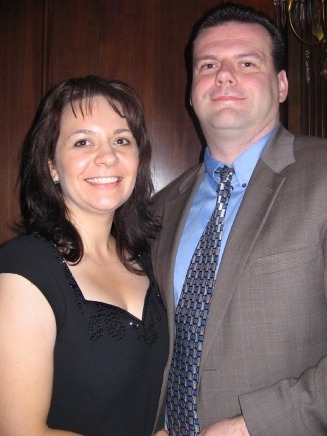 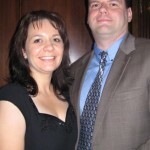 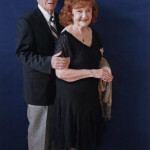 Debra & Ray Gelok on November 4, 2006. 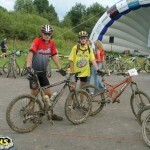 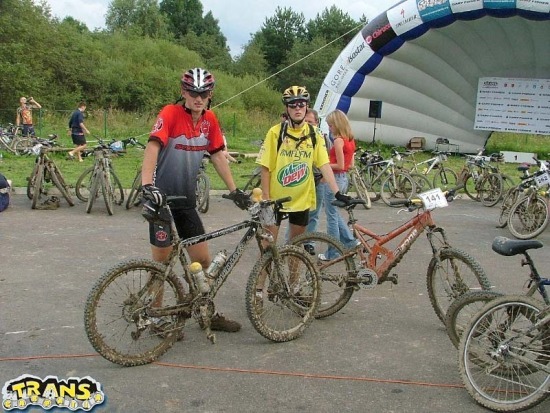 Roman Bloch with a friend during a long-distance cycling event in Poland. 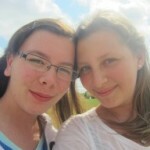 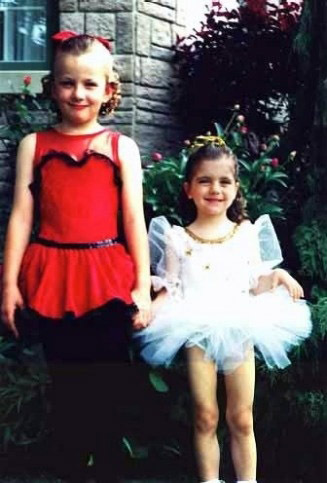 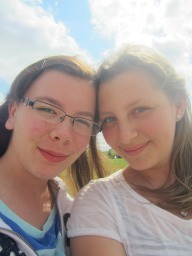 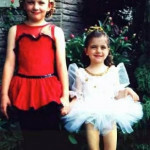 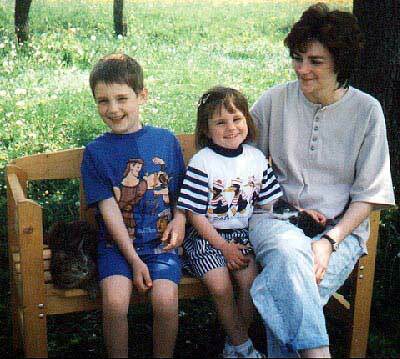 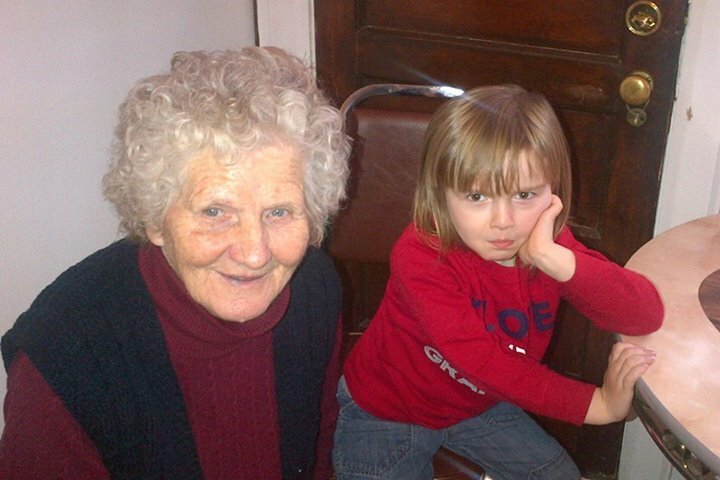 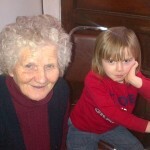 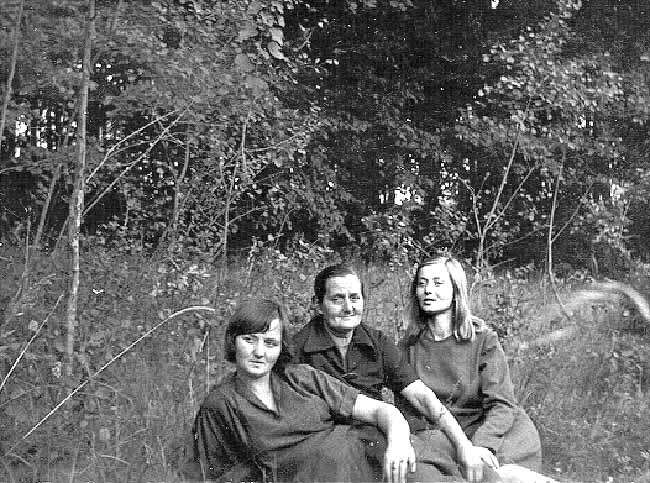 Karolina Migon and a friend or relative. 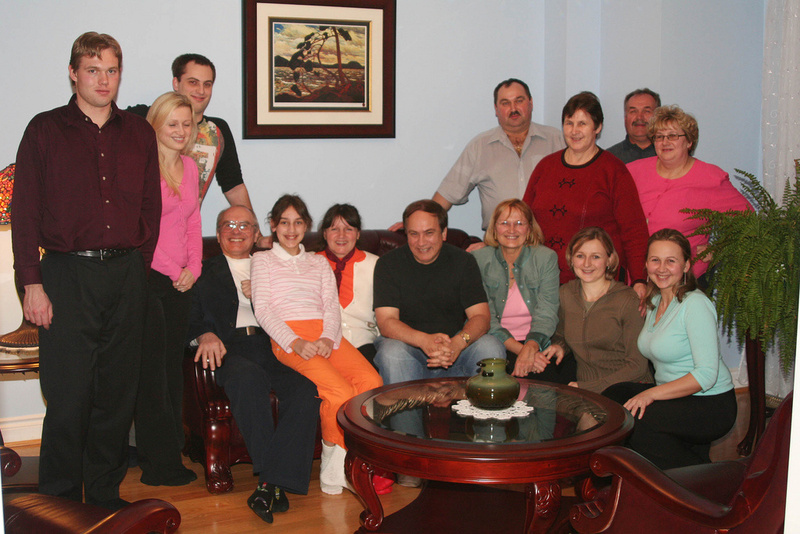 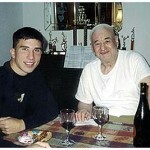 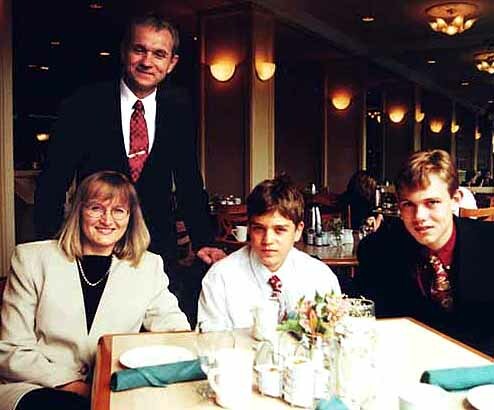 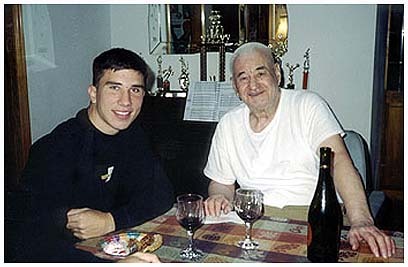 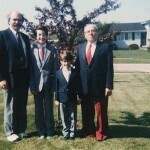 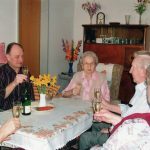 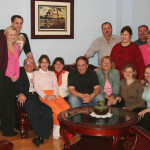 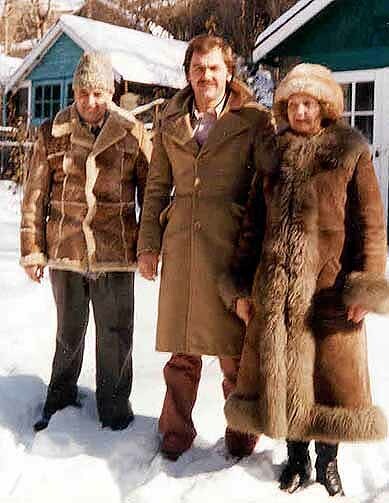 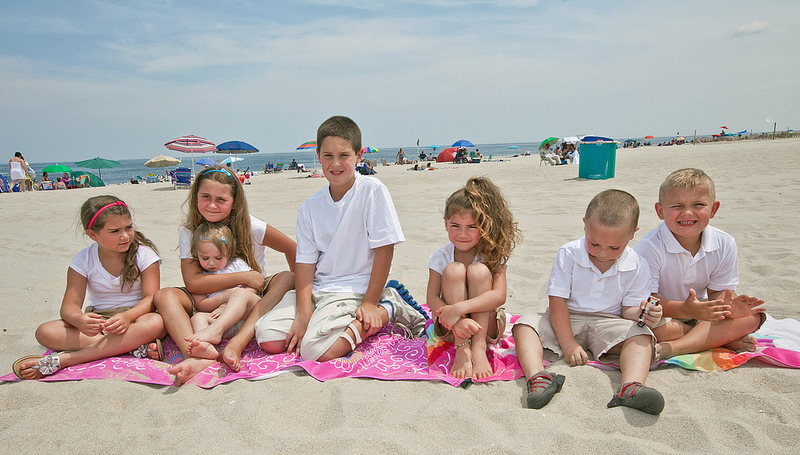 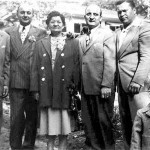 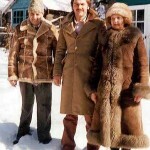 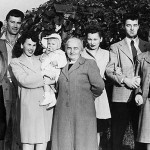 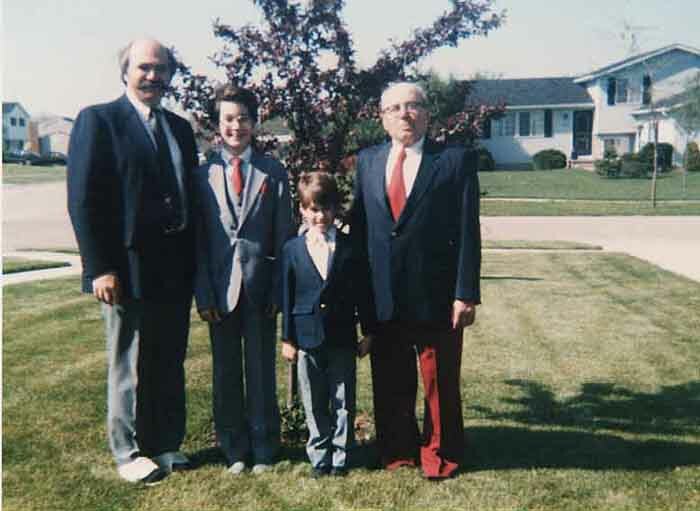 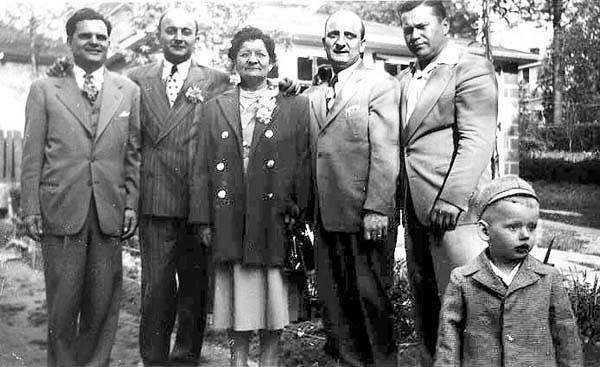 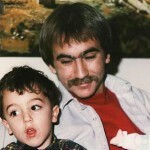 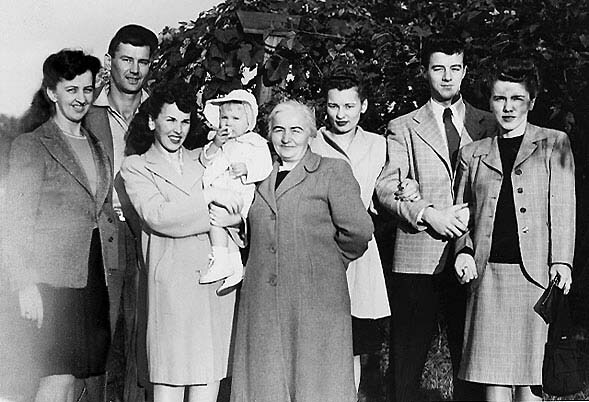 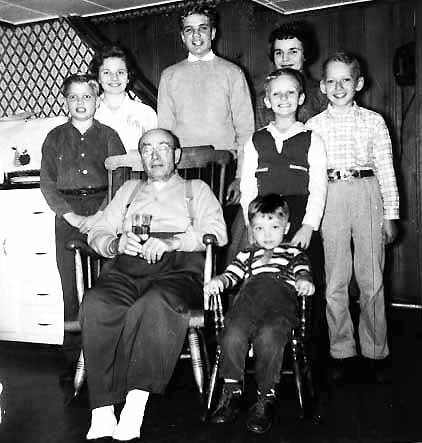 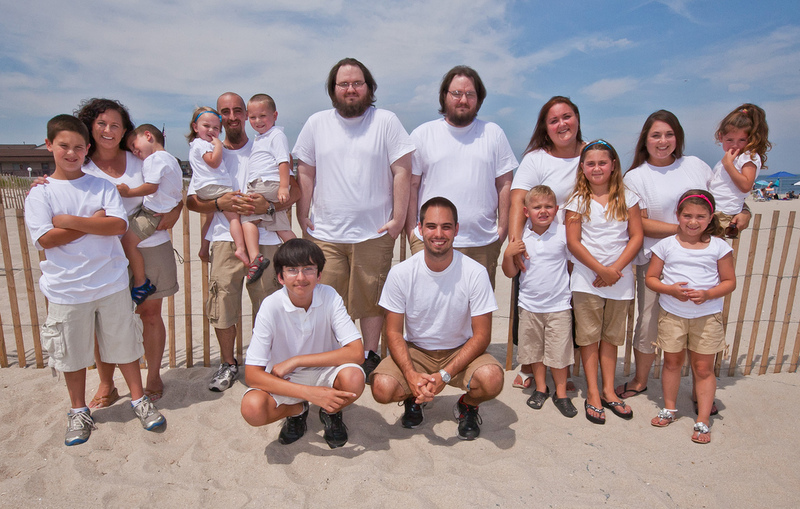 During JD Lasica’s speaking engagement in Toronto in 2007, his cousins got together at Stella Karniej’s house with a Polish-American meal. 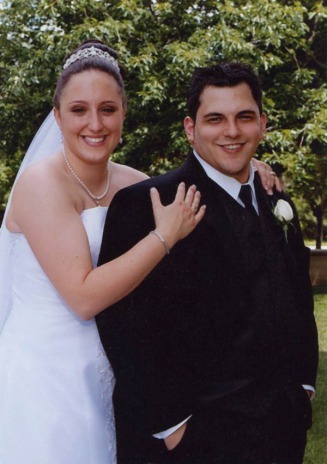 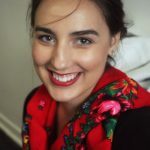 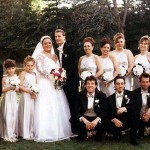 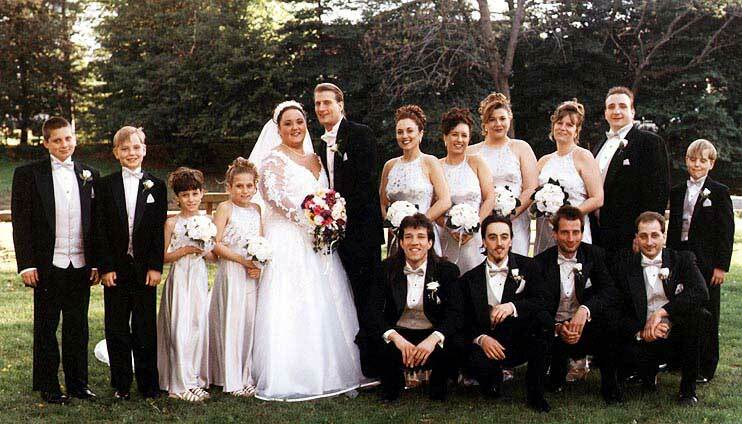 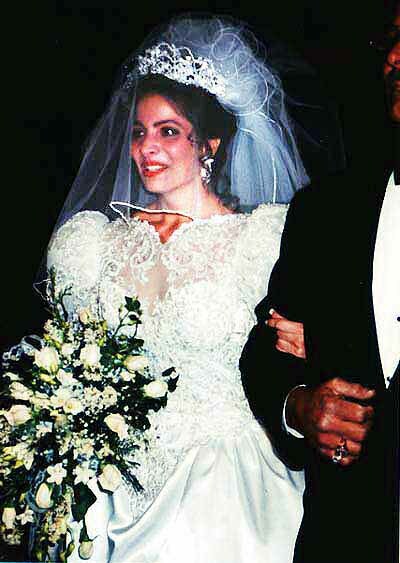 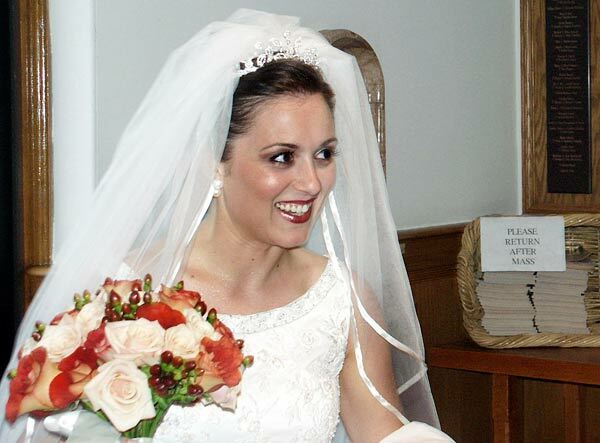 Nicole Farrugia on her wedding day to Marco Marotta. 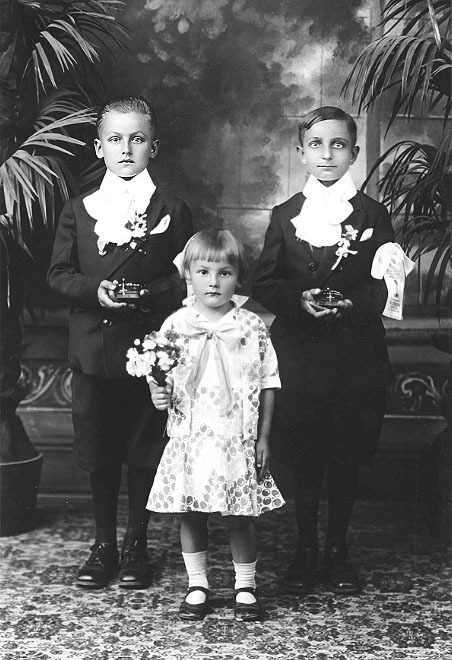 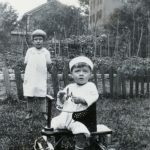 Lil Lasica, 5 1/2, and brother Ernest Sporn, 1 1/2, in New Britain, Conn., summer 1927. 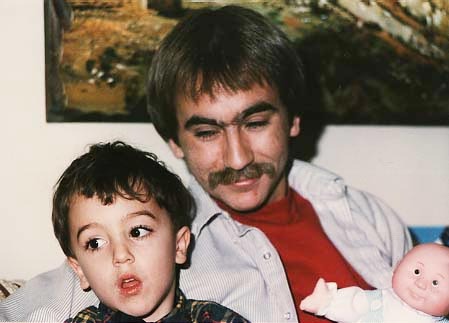 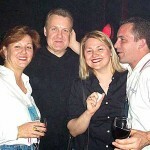 Chris Lasica at a party in April 2000 for 724 Solutions, a wireless banking company in Toronto. 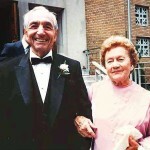 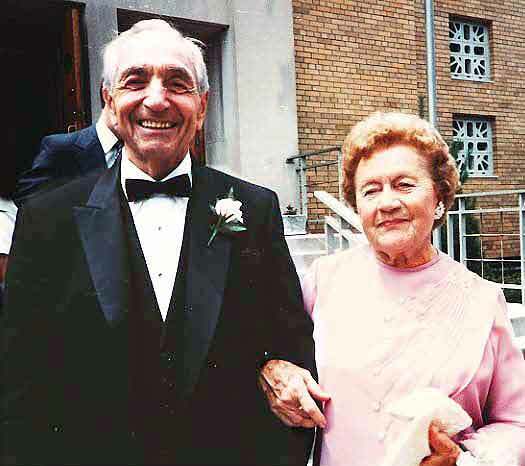 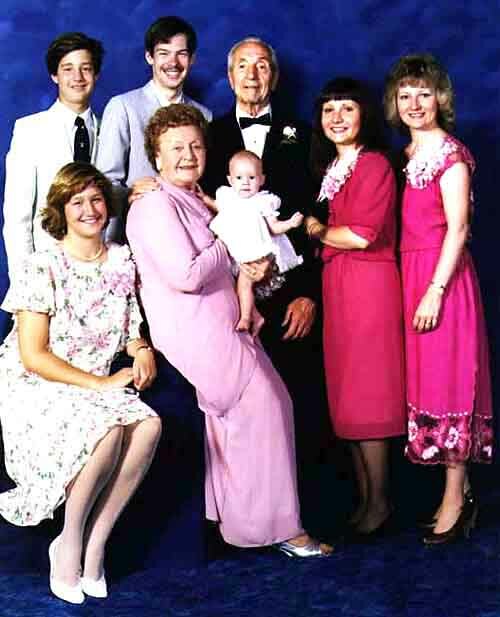 John Bielen and Caroline Jadenski Bielen in July 1985 at their 60th wedding anniversary celebration in Garfield, NJ. 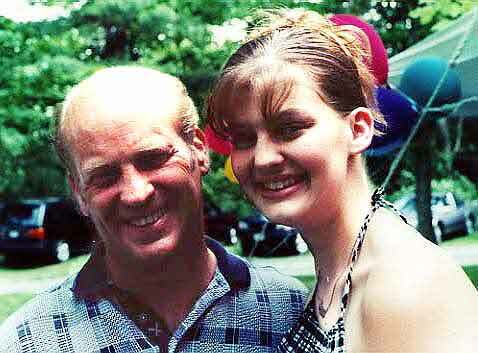 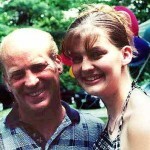 Bill and daughter Jenny Kazmar at their Pine Bush, NY, home in June 2000. 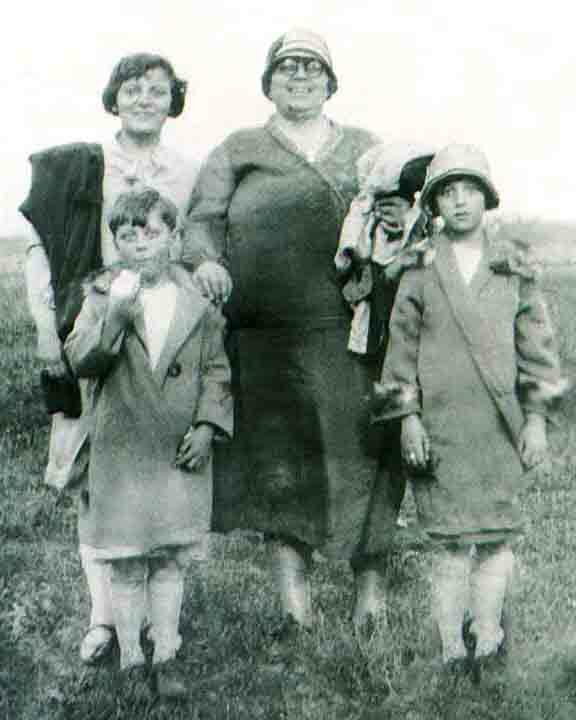 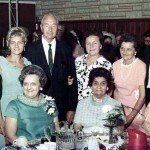 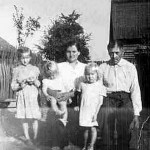 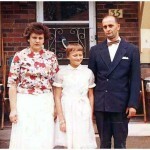 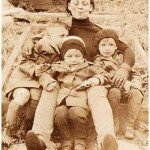 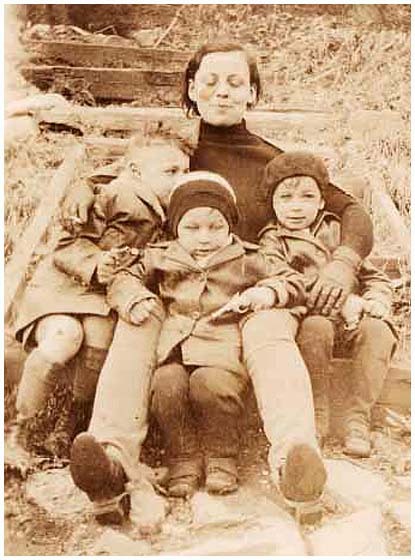 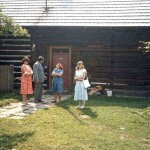 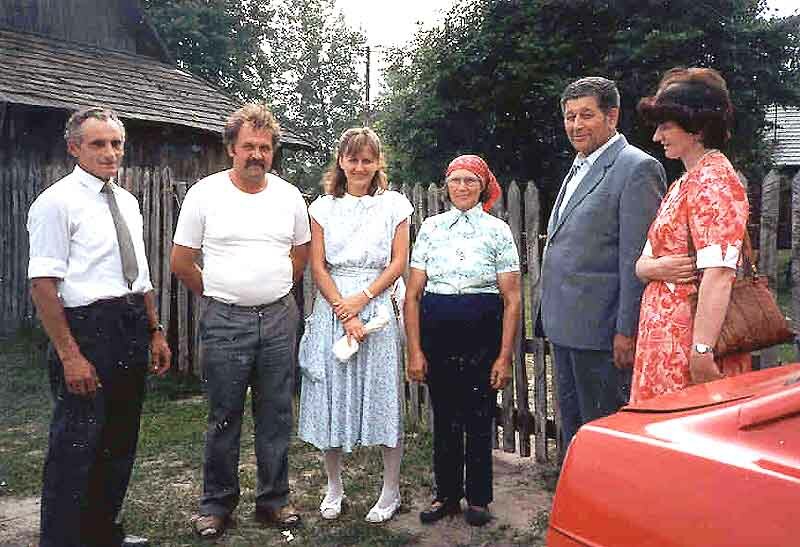 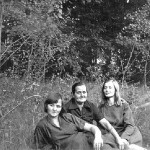 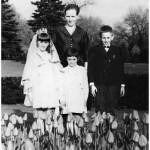 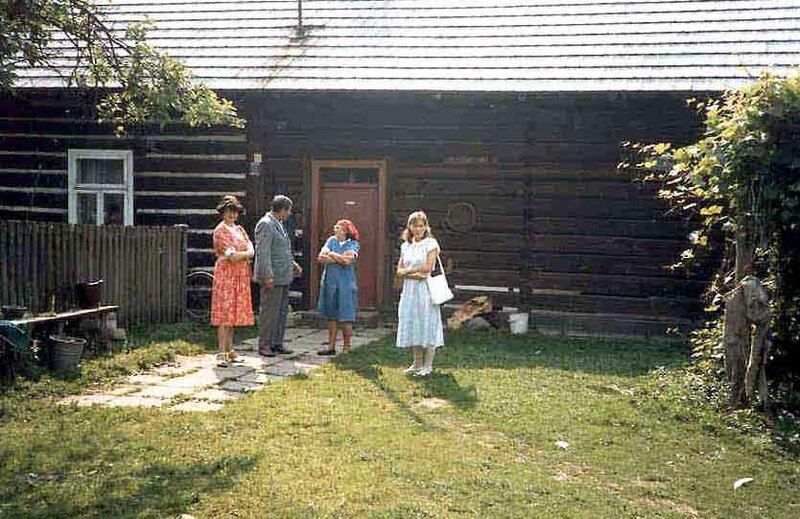 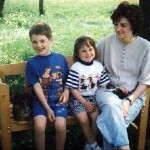 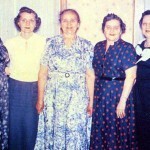 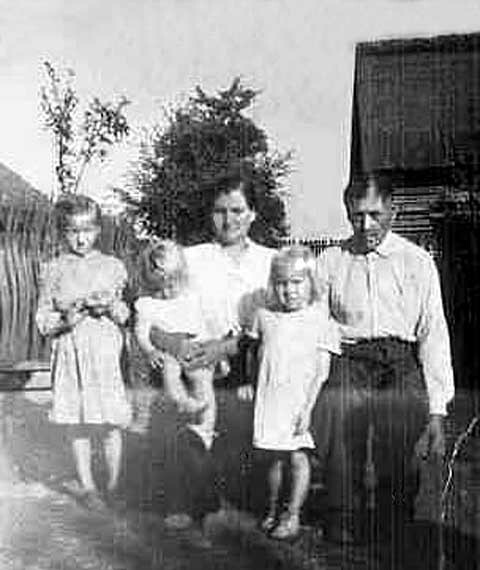 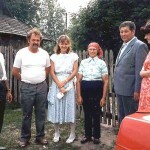 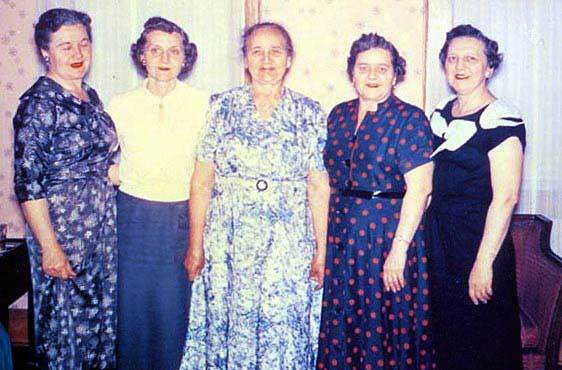 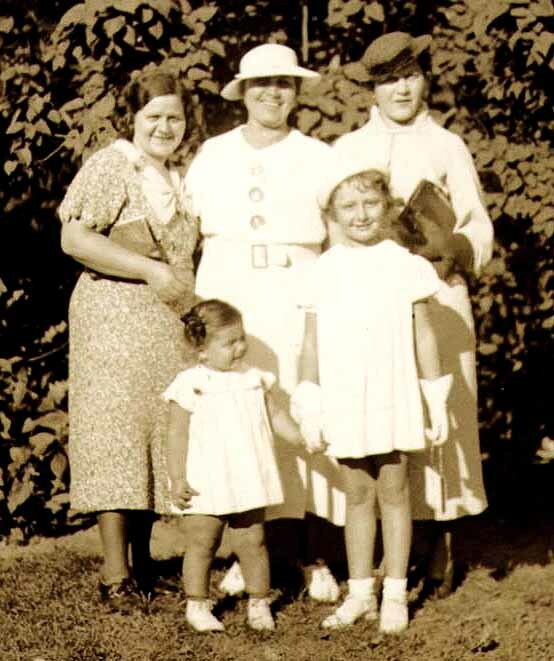 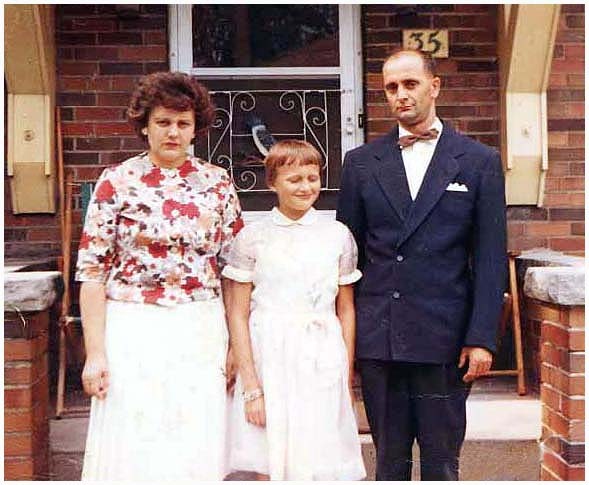 Anna Lasica Gut, center, with her daughters Genowefa Gut Bloch, left, and Stanislawa in Kwidzyn, Poland, in the mid-1980s. 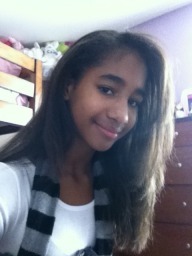 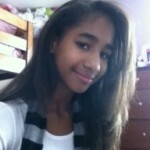 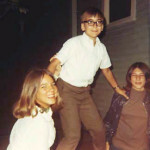 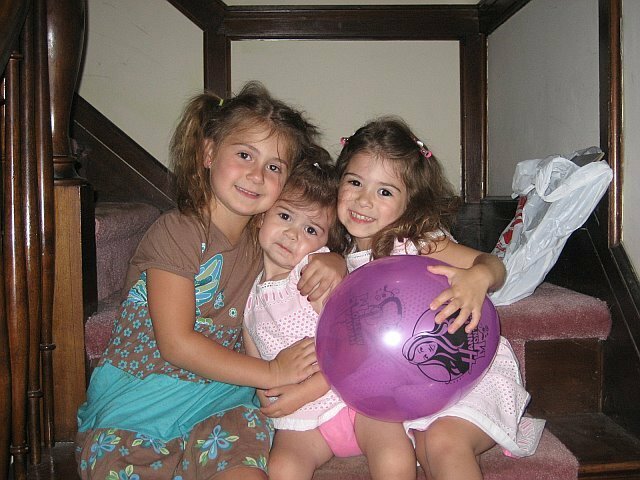 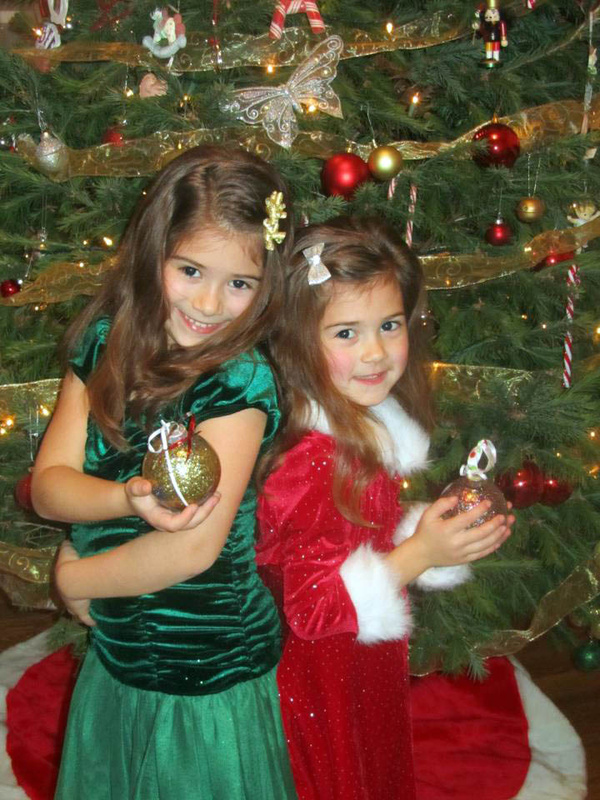 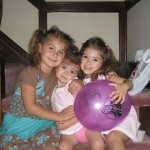 Elisabeth Thomas and Ariana and Gabriella Barillari. 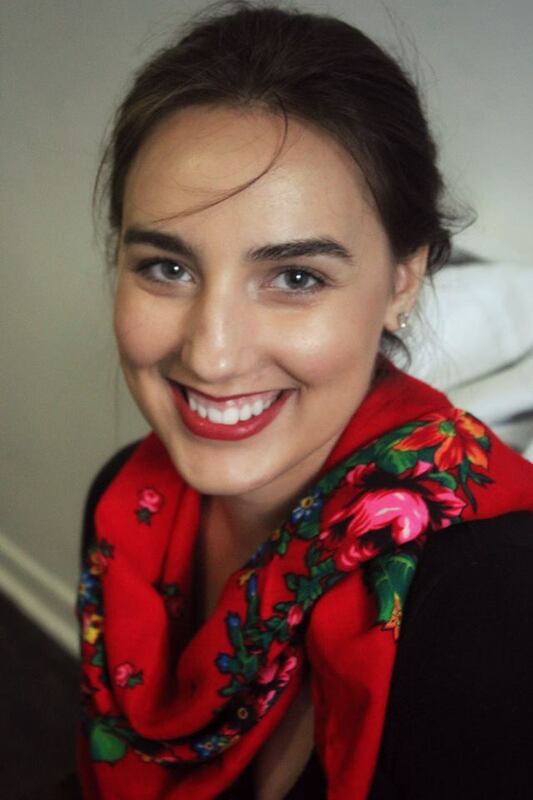 Agatha Falba in Ontario in October 2015 (from her public Facebook page). 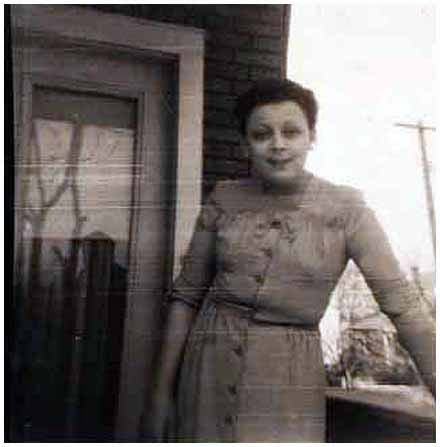 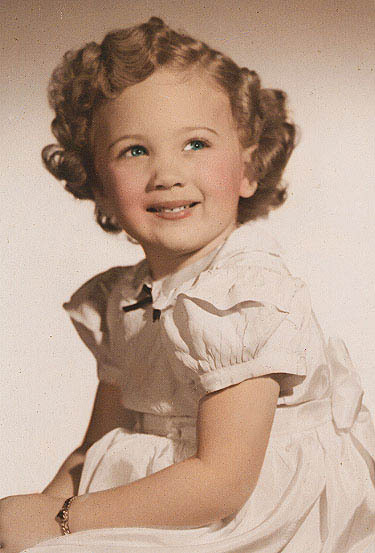 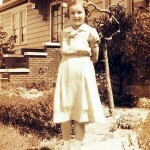 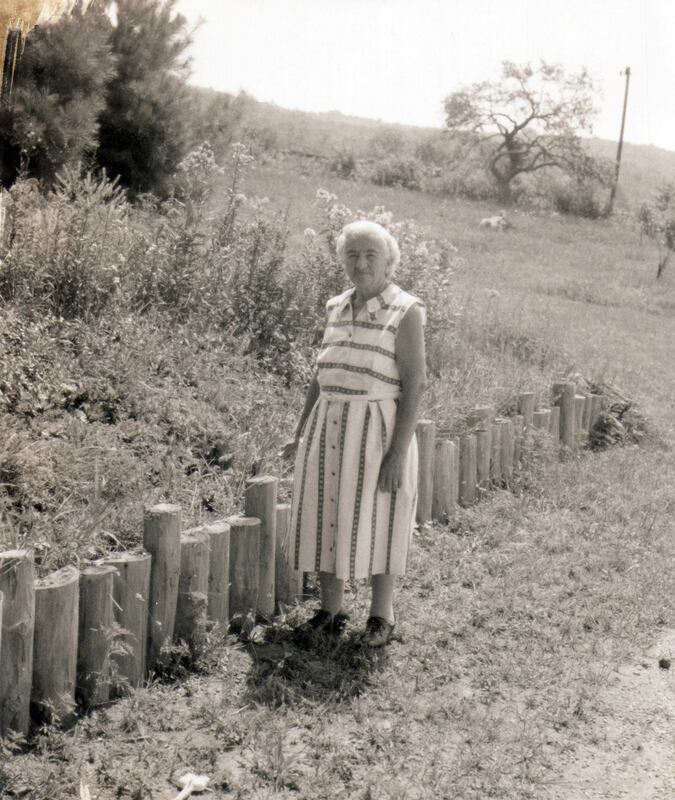 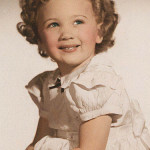 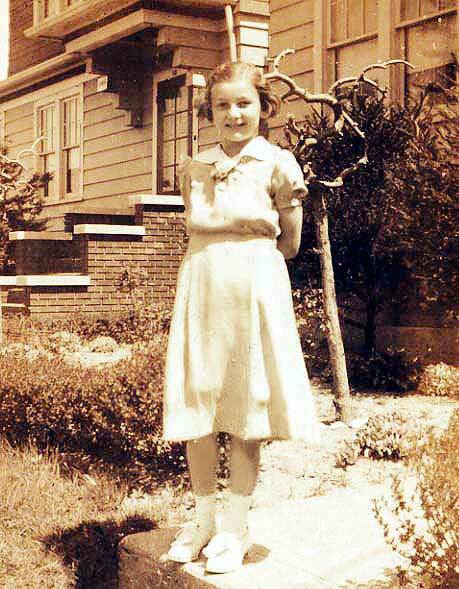 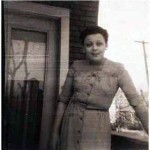 Mary Schepper Sporn, possibly in the Catskills in the 1950s. 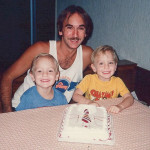 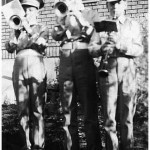 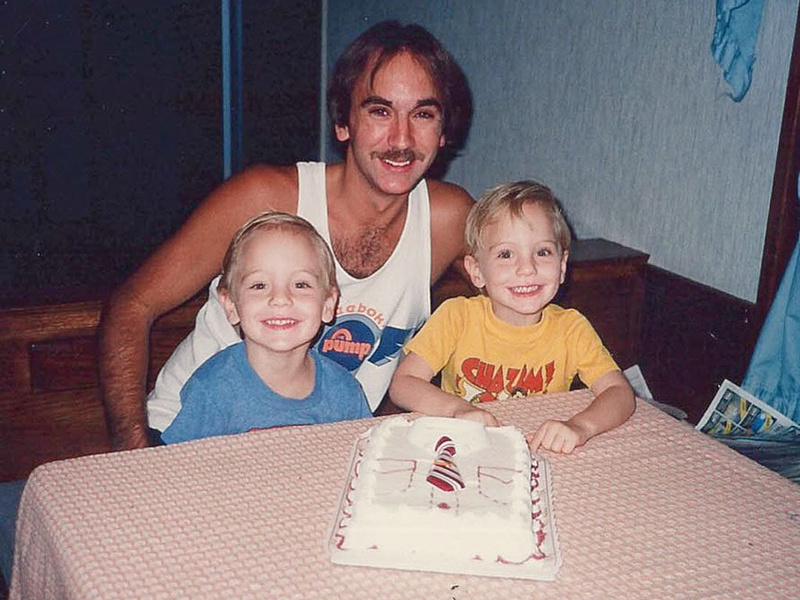 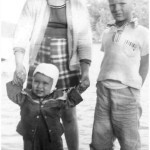 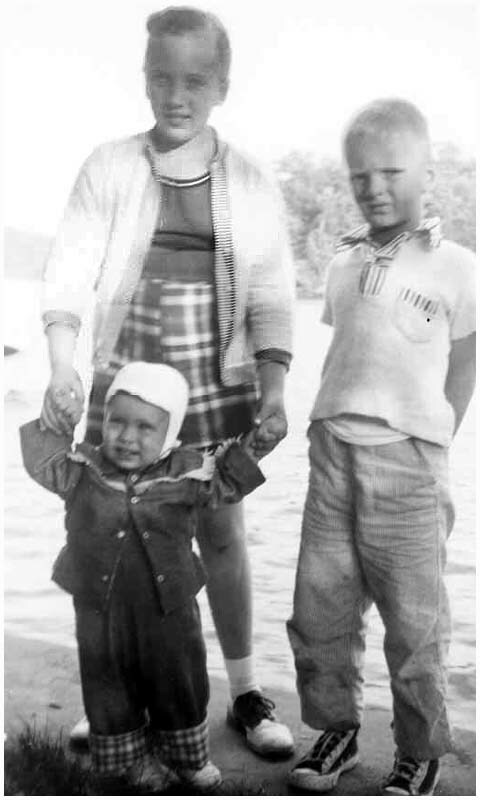 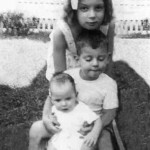 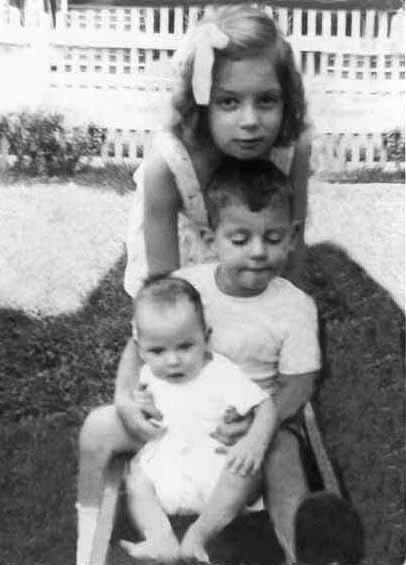 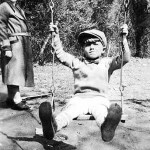 Kathy Lasica with baby brother Joe and cousin Walter Wojcick Jr. at Greenwood Lake, spring 1956. 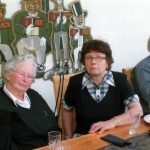 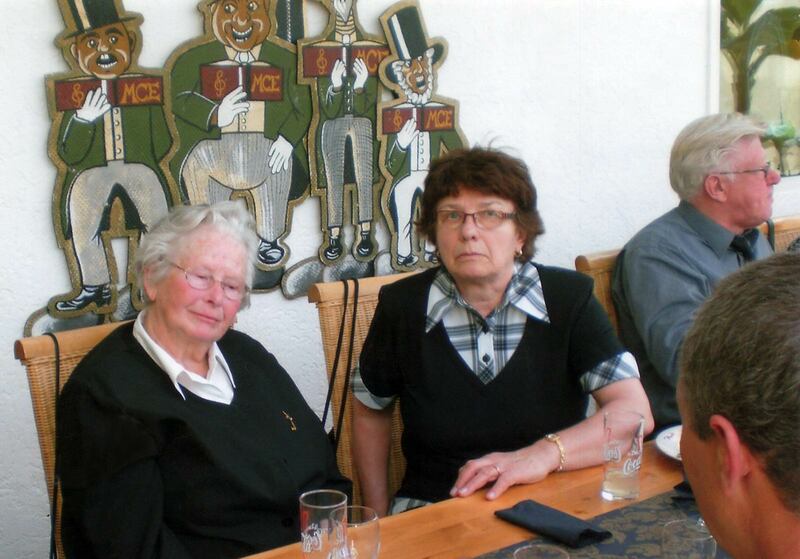 From left, Christa Sporn Richter, Inge Sporn Weinberger and Rudi Weinberger in Germany, April 30, 2010. 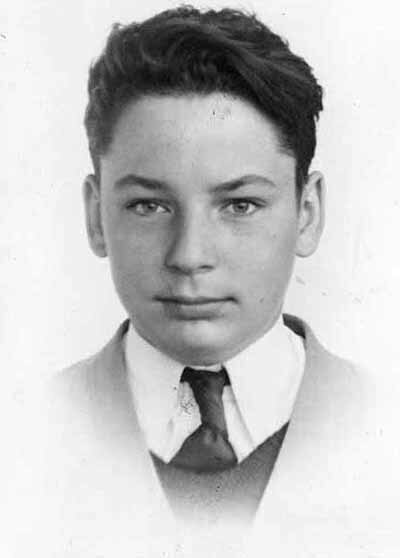 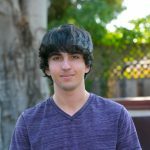 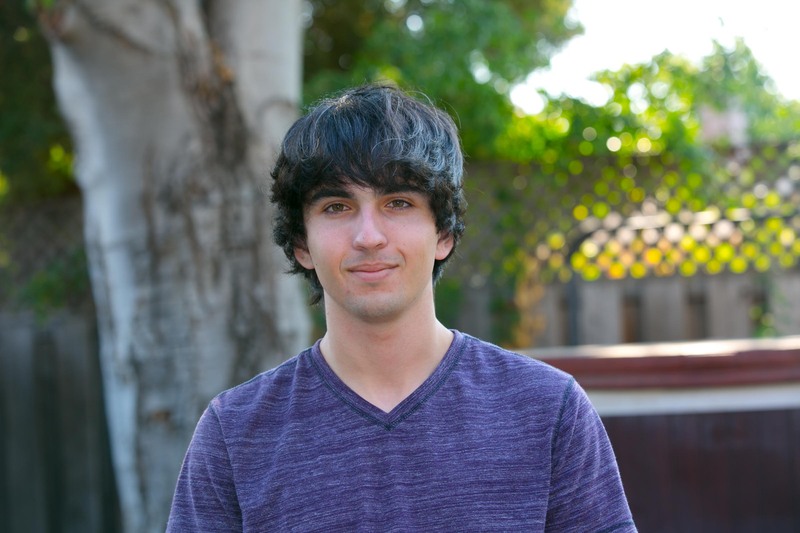 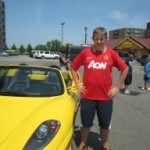 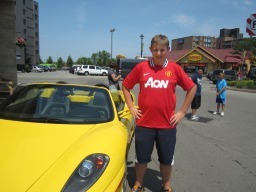 Robert Lasica during the second week of his high school senior year. 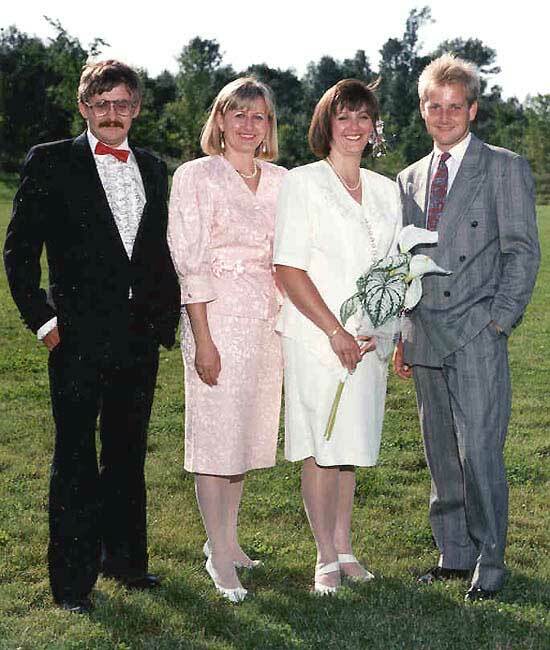 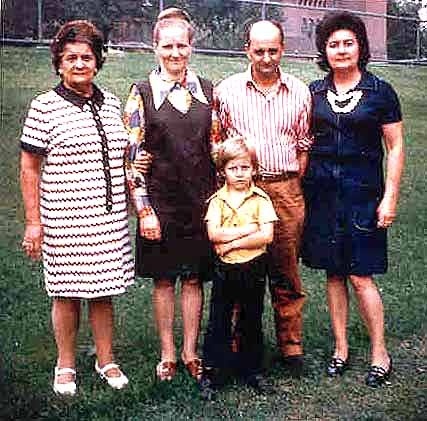 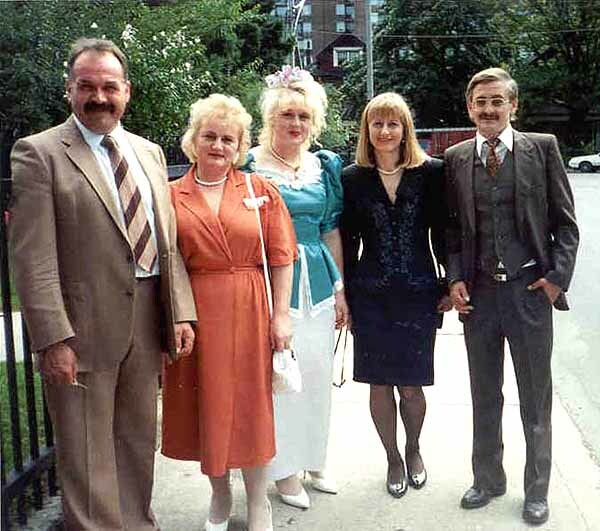 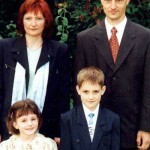 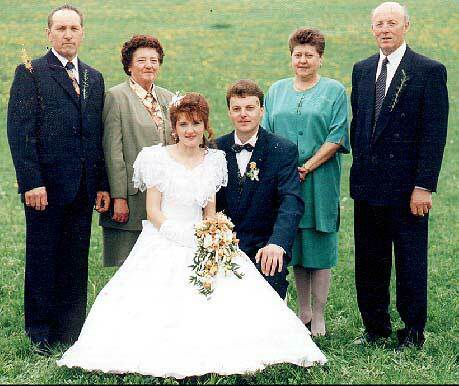 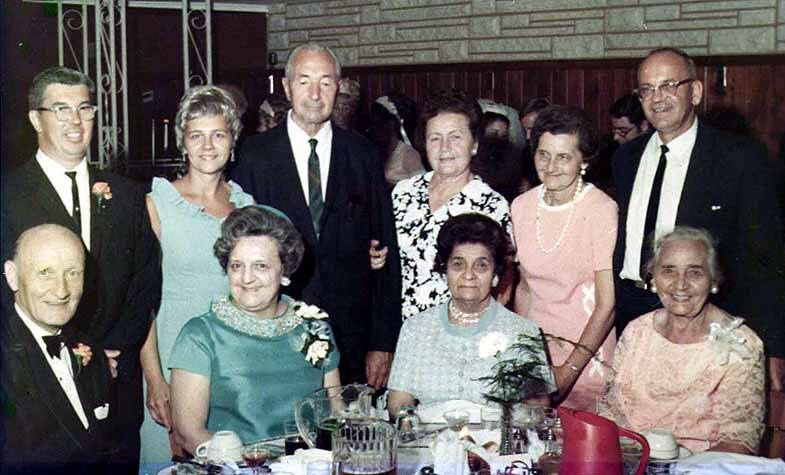 Jozef Lasica, wife Maria, daughter Renata, and cousins Mary Lasica Turalinski and Mike Lasica in Toronto in summer 1995 outside St. Mary’s Polish Church at John Sudol and Karolina’s wedding. 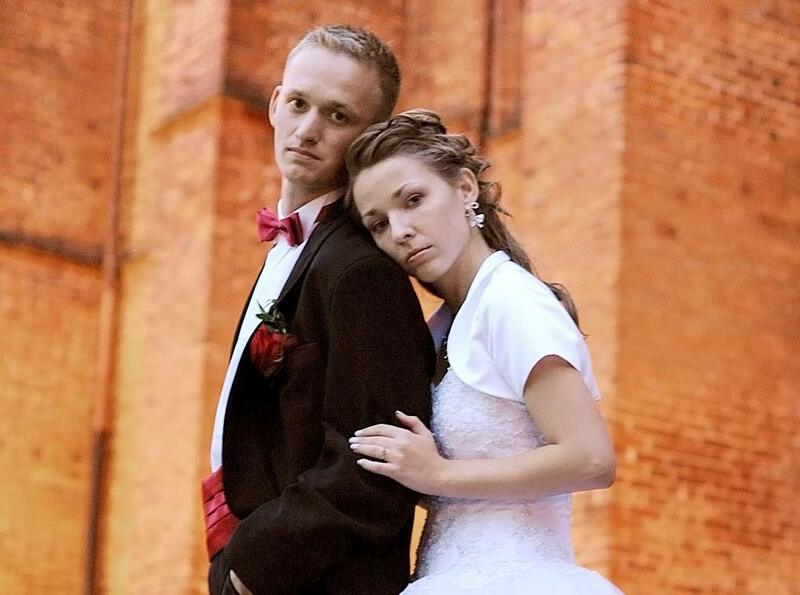 Szymon Sochacki and Ewelina Wilk on their wedding day in October 2006. 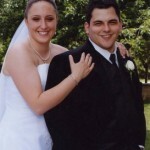 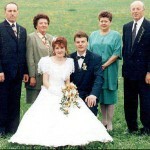 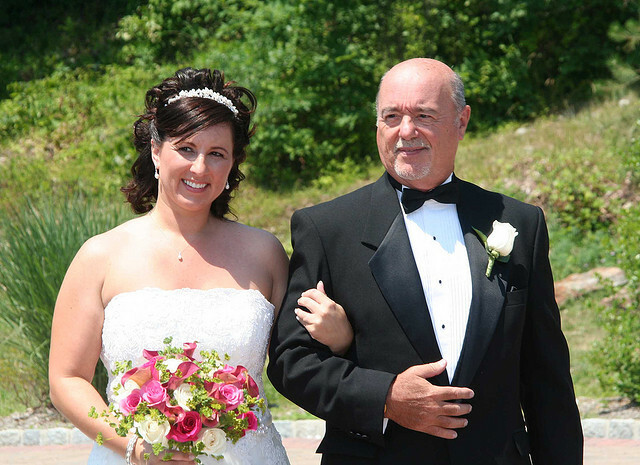 Roman Bloch and wife Ewa at their wedding in 2010. 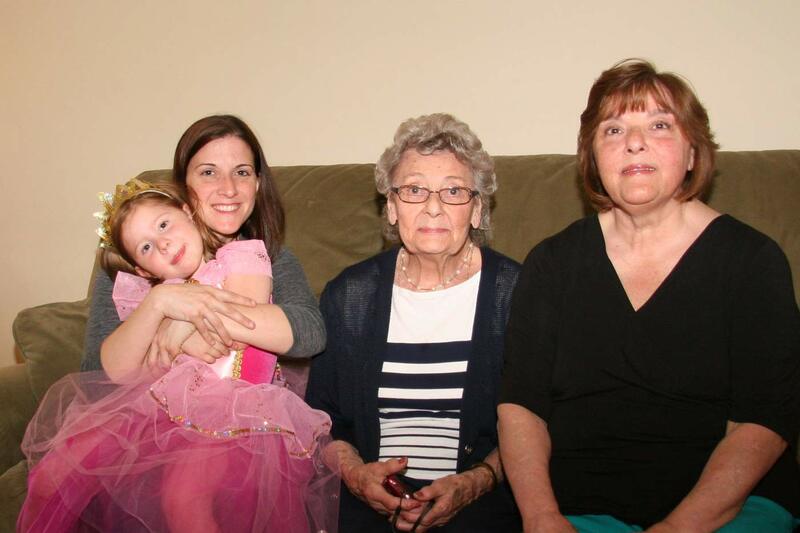 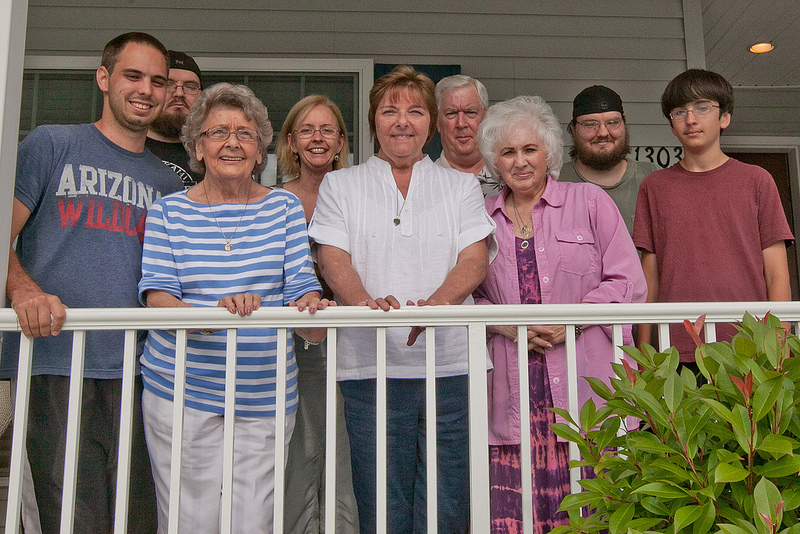 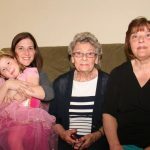 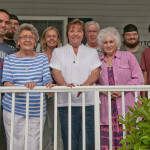 On May 26, 2014, her 4th birthday, Makayla posed with 4 generations of Lasicas: great-grandmother Sophie (Tory) Lasica Stagg, grandmother Jessica Stagg Morgan and mother Mary Katherine Morgan Reber. 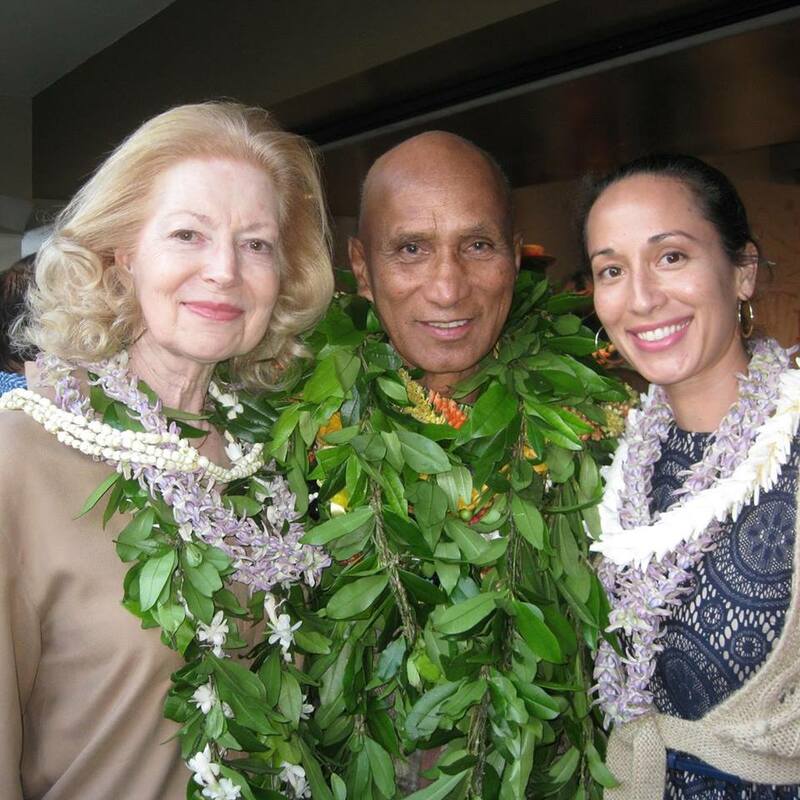 Patricia Kilinski Kawaa, Earl Kawaa and Yahna Kawaa in Hawaii, early 2016. 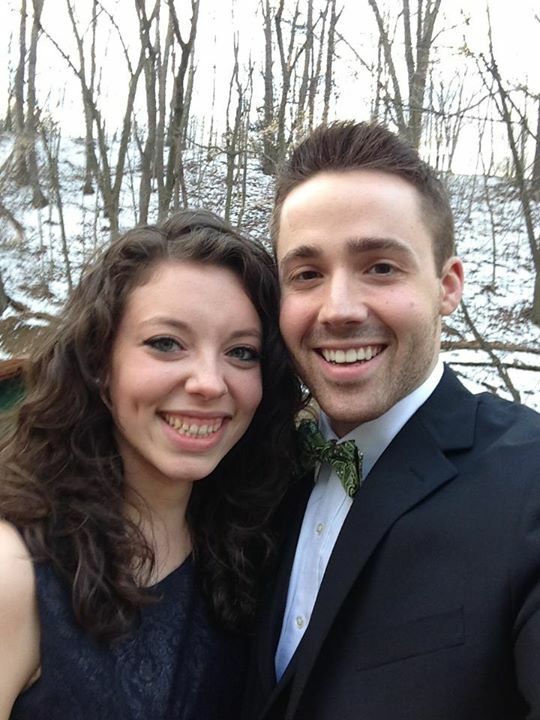 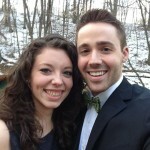 Dan Zimmermann with girlfriend Anna Richter. 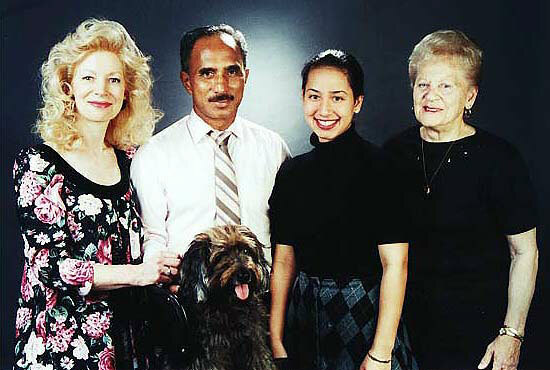 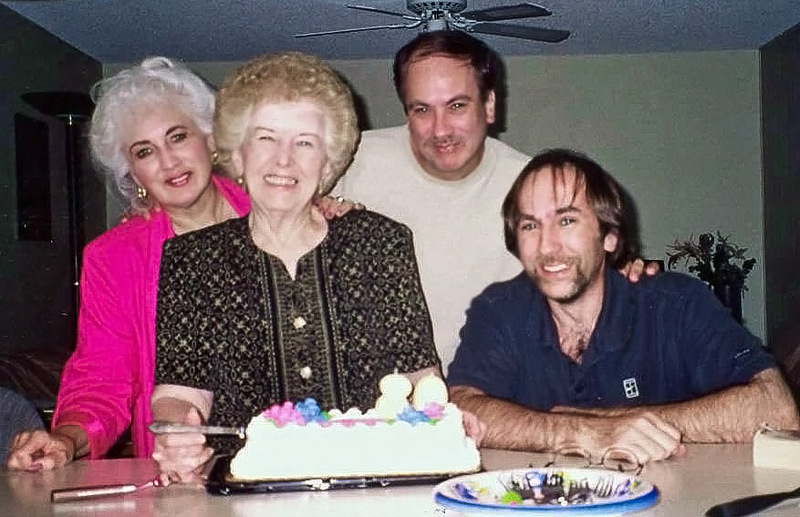 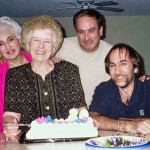 From left, Kathy Schiro, Lil, JD and George Lasica in Phoenix around 2007. 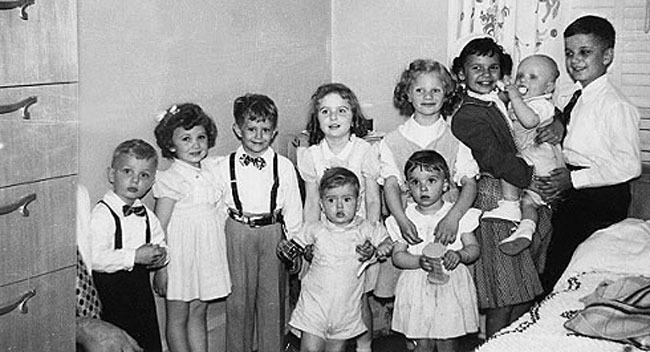 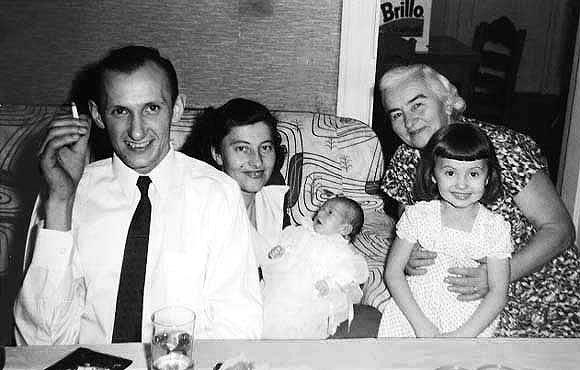 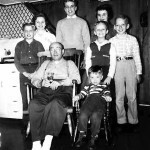 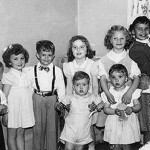 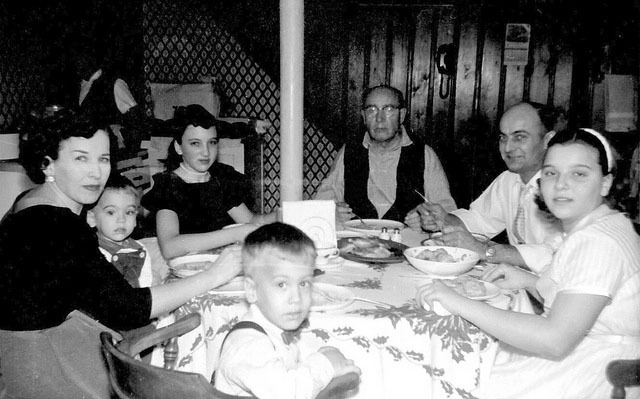 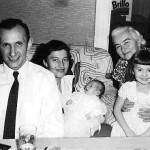 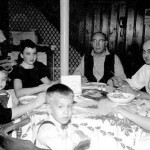 From left, Lil and George Lasica, Kathy Lasica, grandfather Wojiech George Lasica, Emil Lasica, Jessica Stagg and Joe Lasica, in late 1958 or early 1959 at our grandparents’ house at 8 Herman Street, East Paterson (a half block from Garfield), NJ. 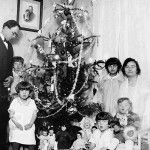 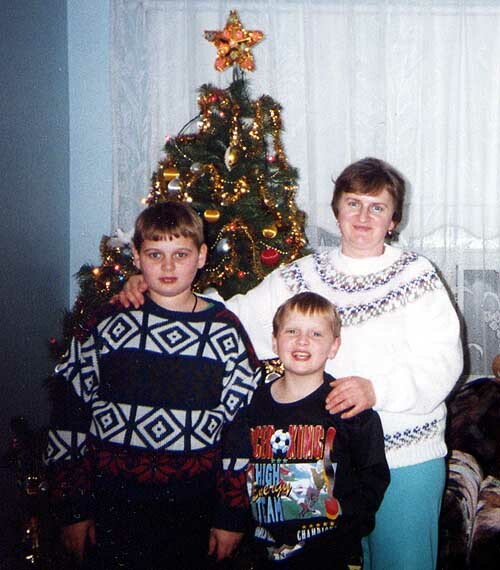 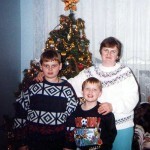 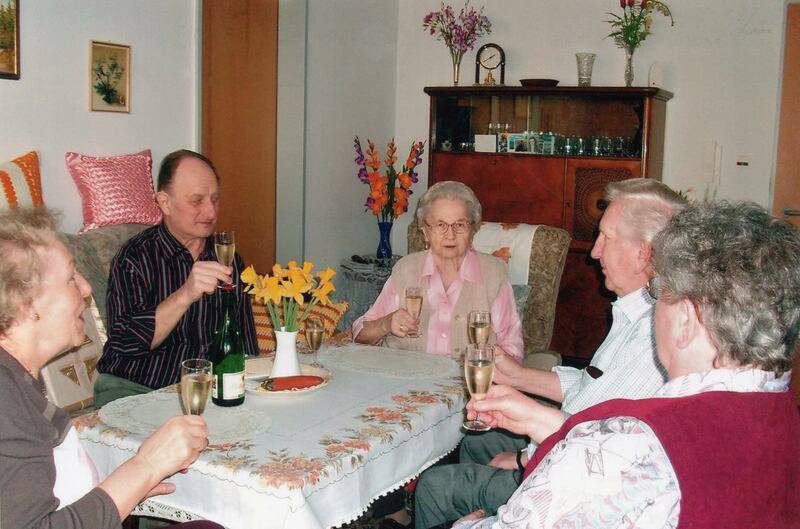 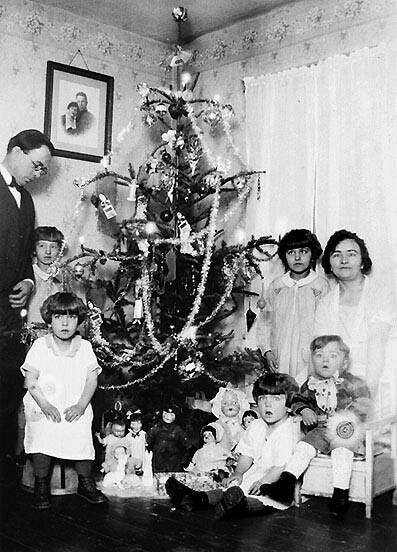 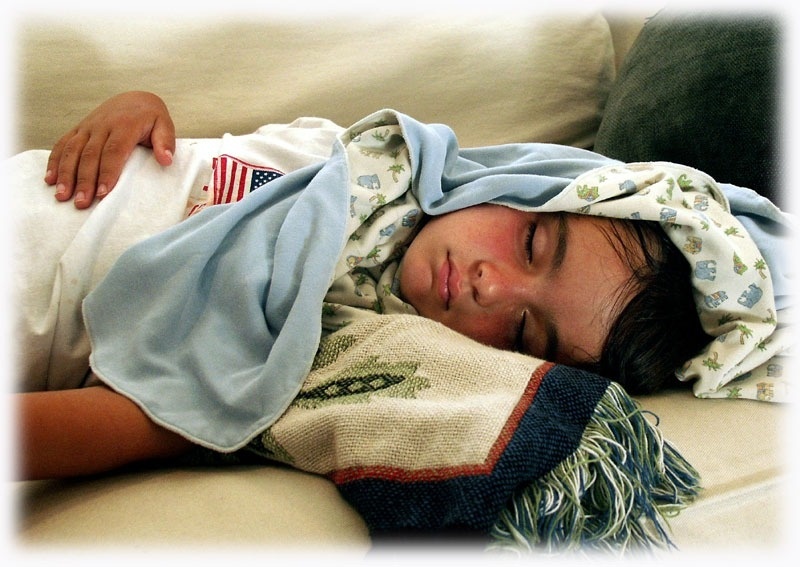 Lots of memories of Polish Christmas carols, kielbasa and borsht around the holidays. 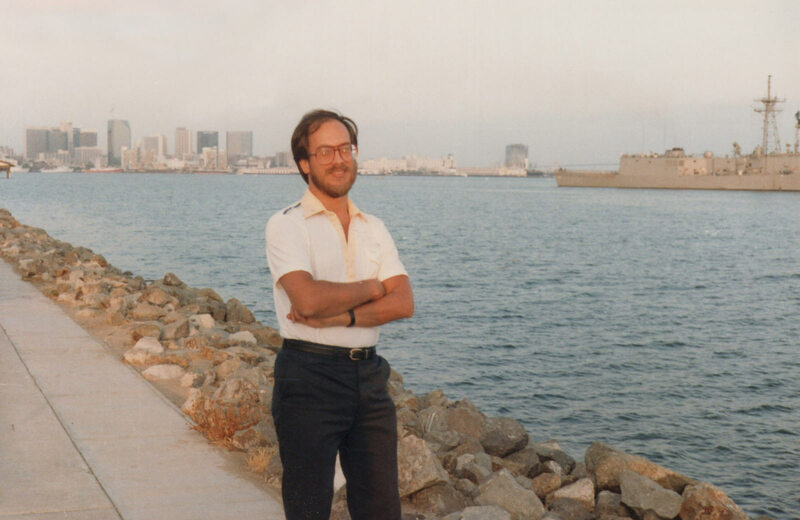 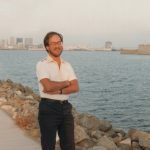 JD Lasica along the San Diego waterfront in spring 1982. 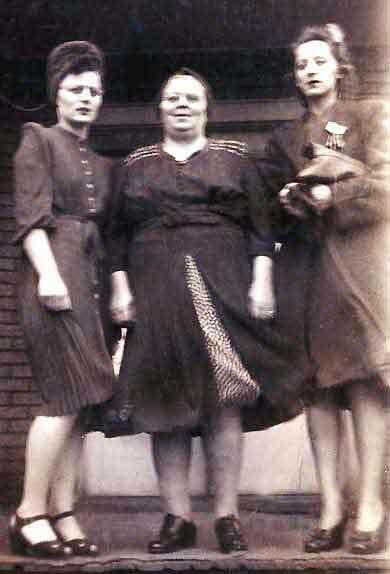 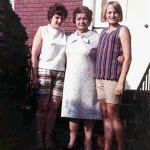 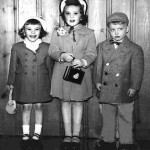 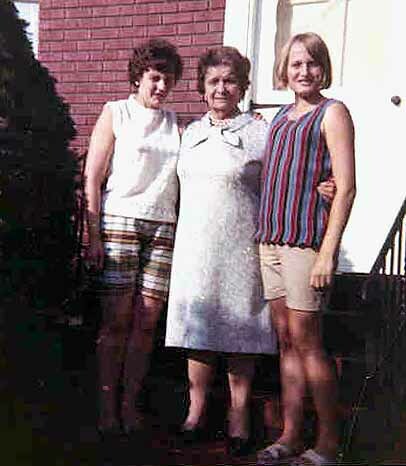 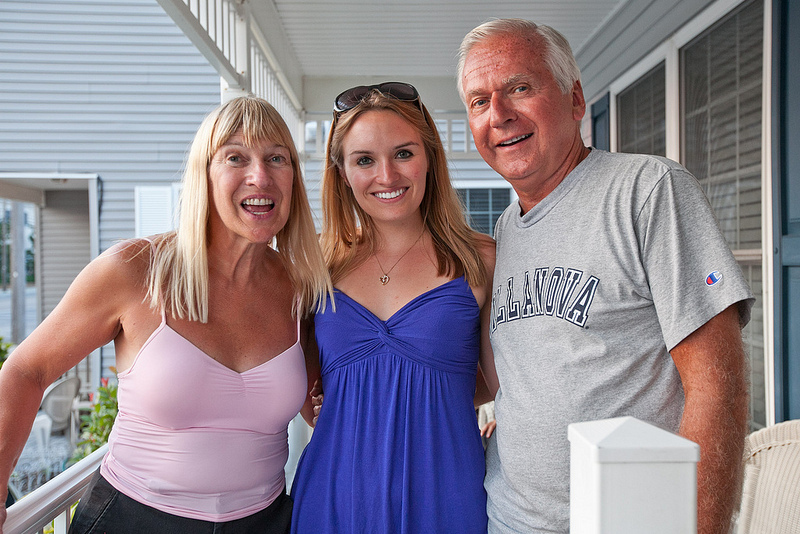 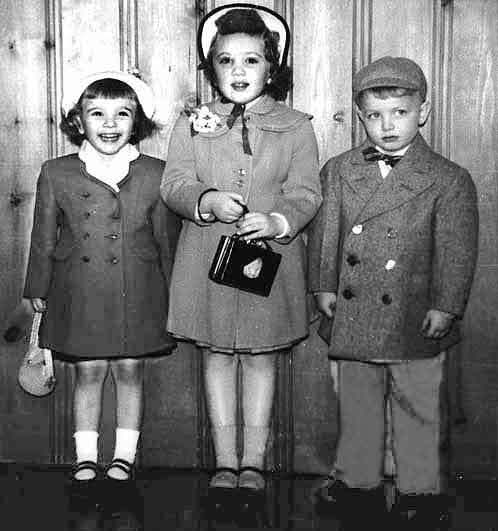 Charlotte (left) and Patricia Madansky flank their mother Anna Lasica Madansky. 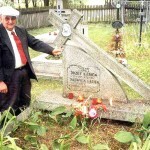 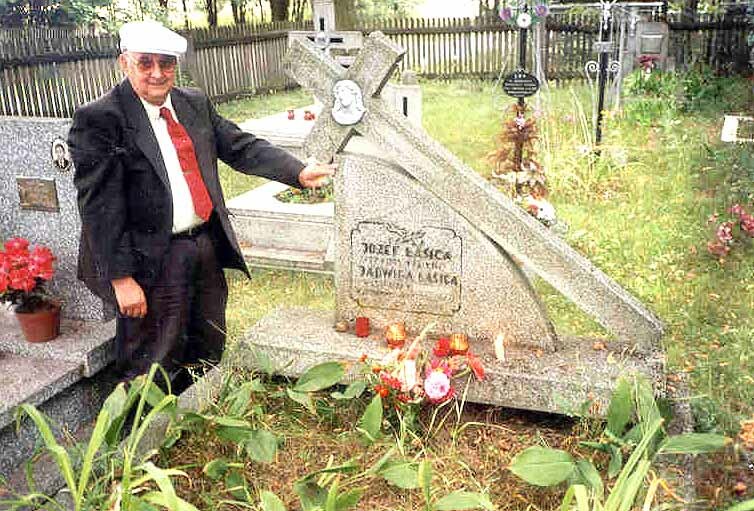 Adam Lasica III at the grave of his parents, Jozef and Jadwiga Lasica, on his first trip back to Poland in August 1999. 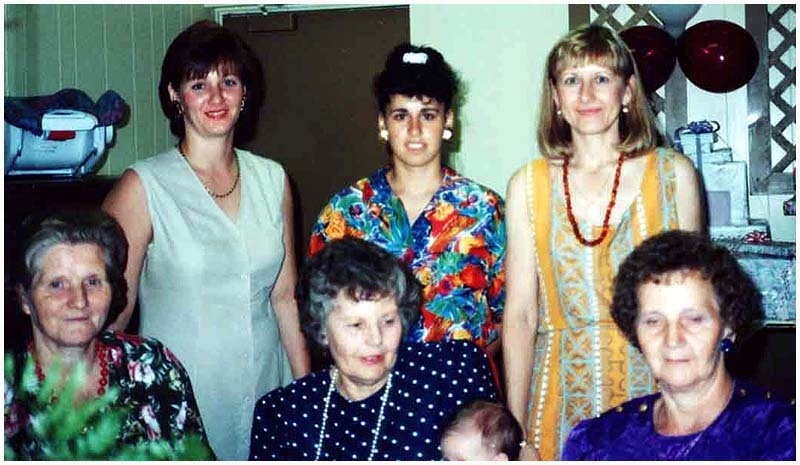 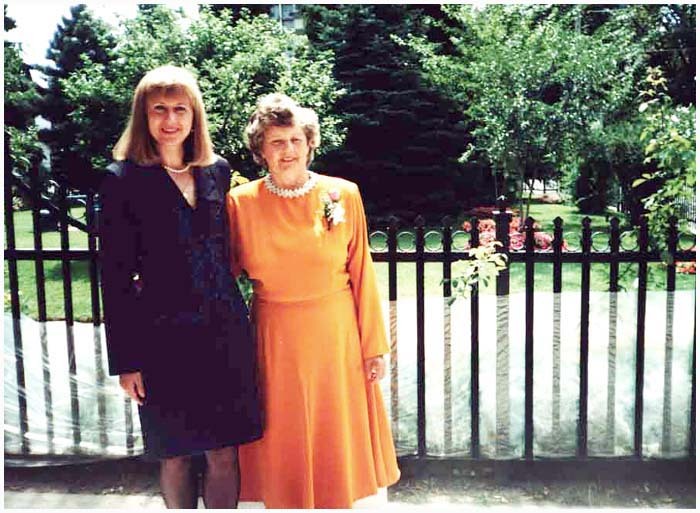 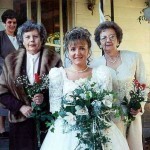 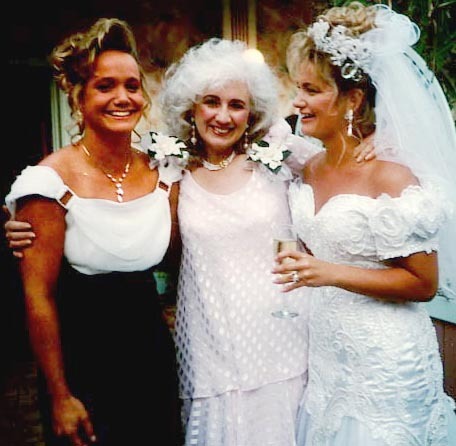 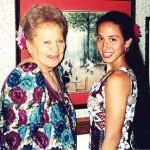 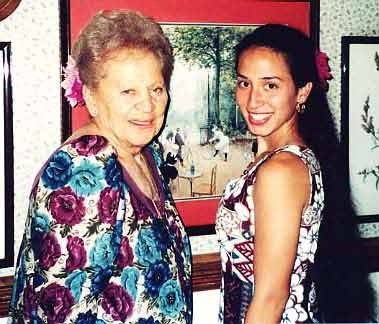 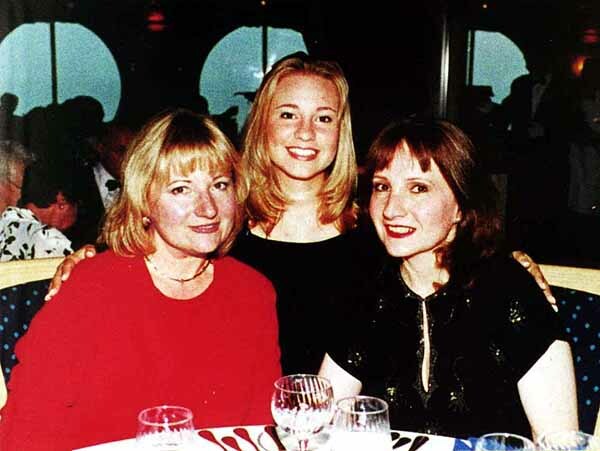 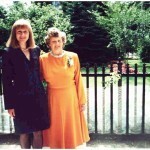 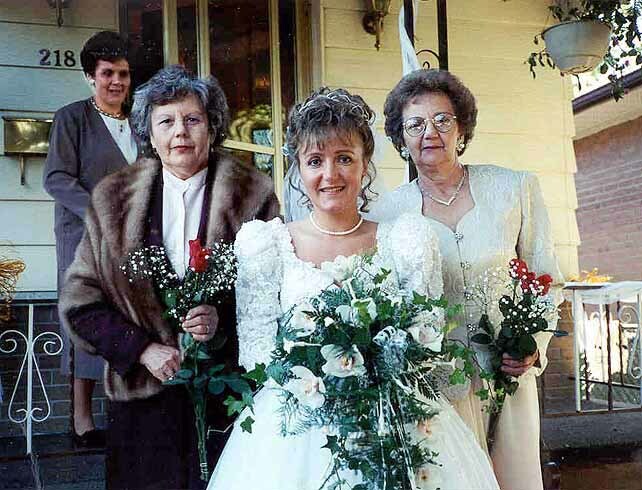 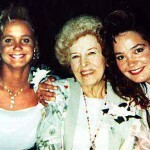 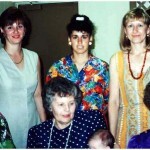 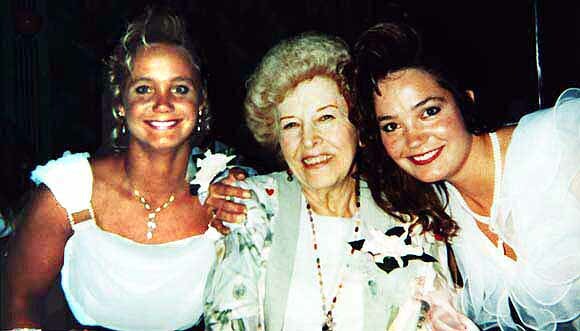 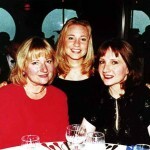 Cynthia (left) and Holly Lasica with their great aunt Lillian Sporn Lasica at Jennifer Lasica’s wedding in 1993. 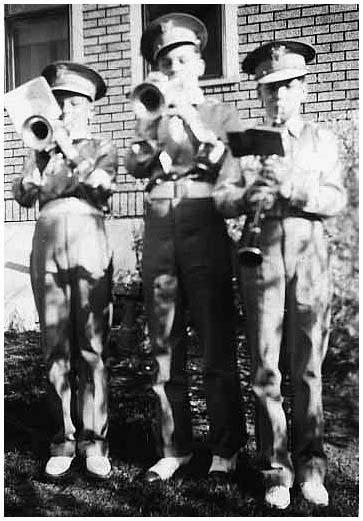 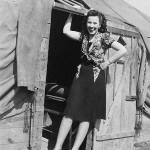 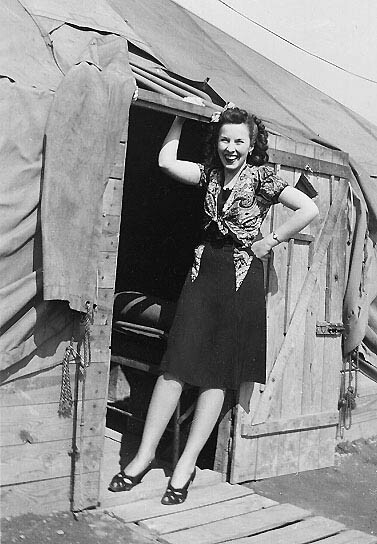 Lillian Lasica outside George Rashevich’s barracks at Fort Dix during World War II. 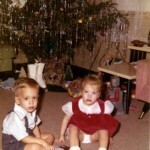 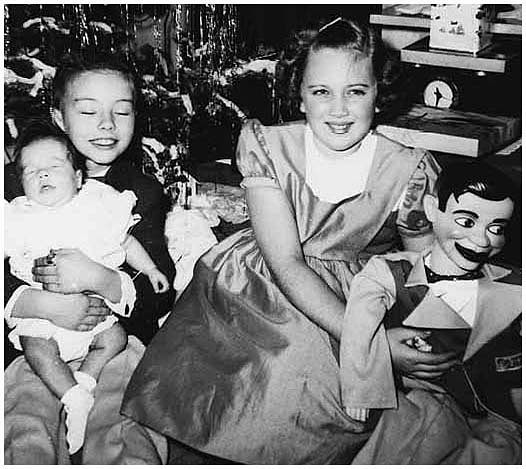 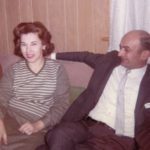 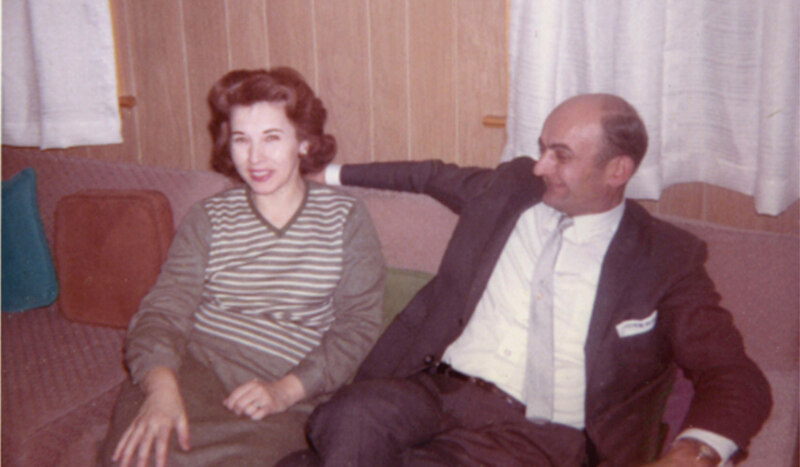 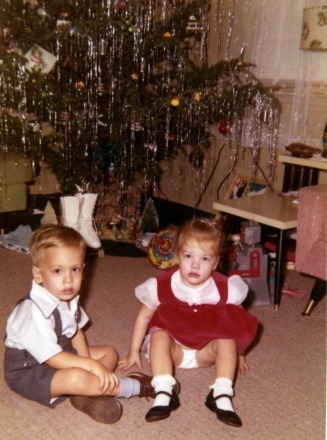 Joe Lasica and Gale Sporn, Christmas 1956.